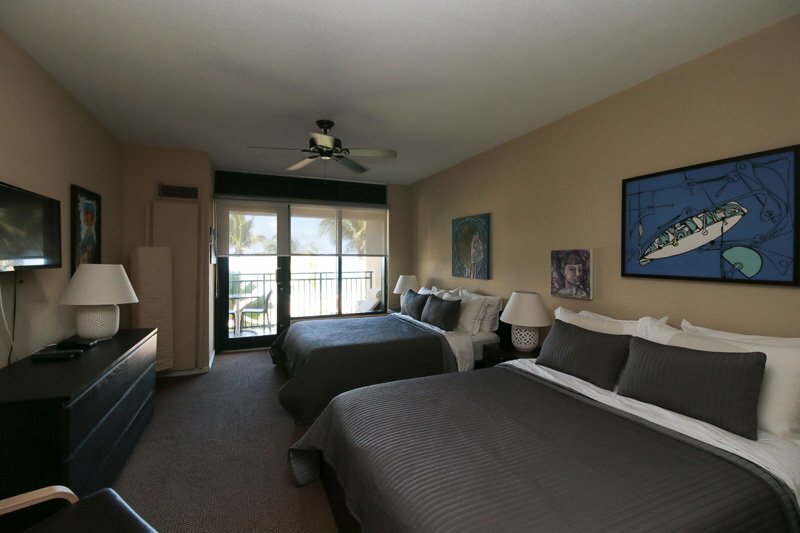 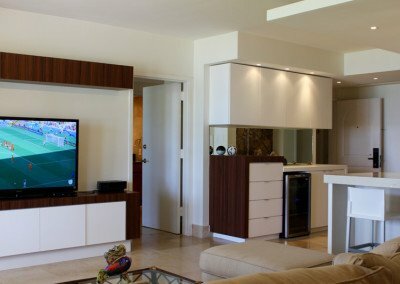 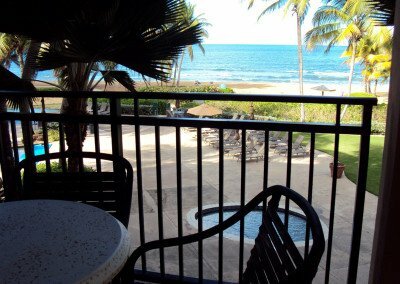 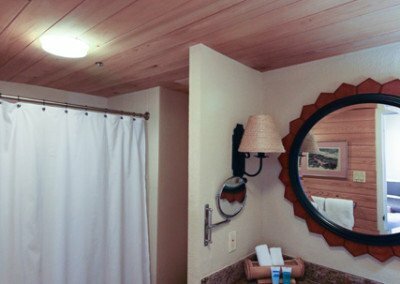 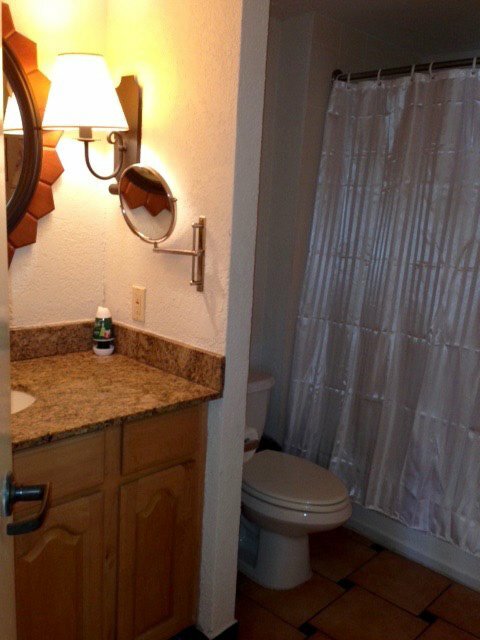 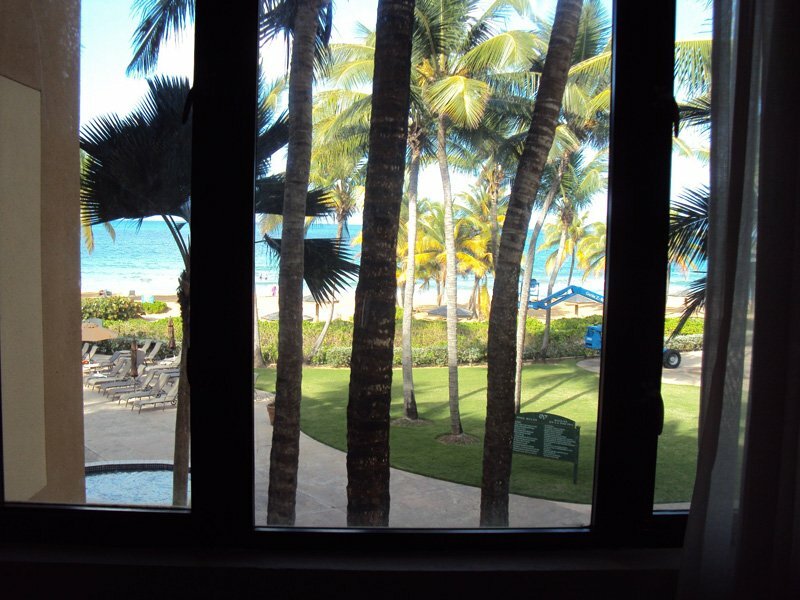 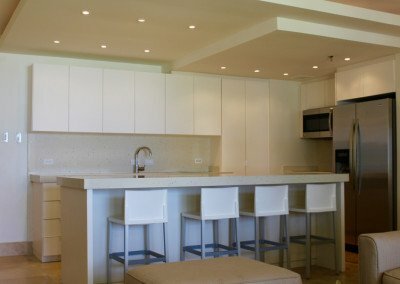 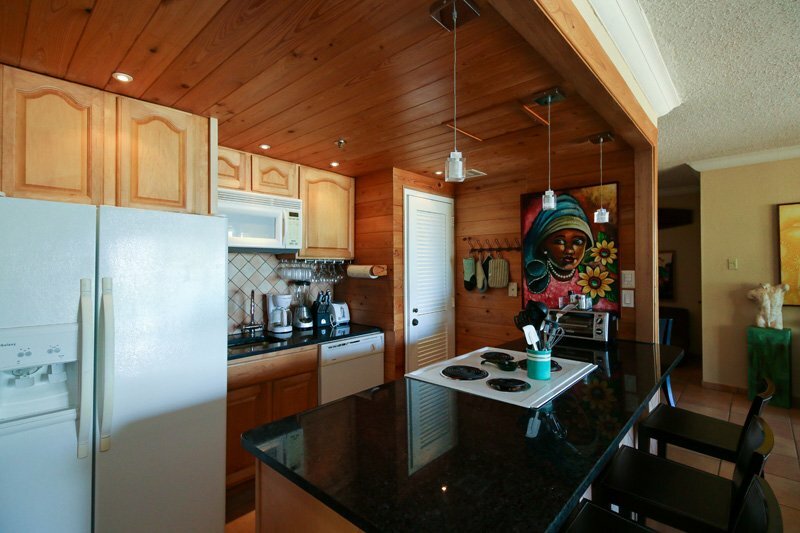 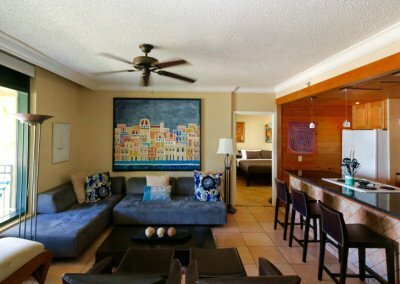 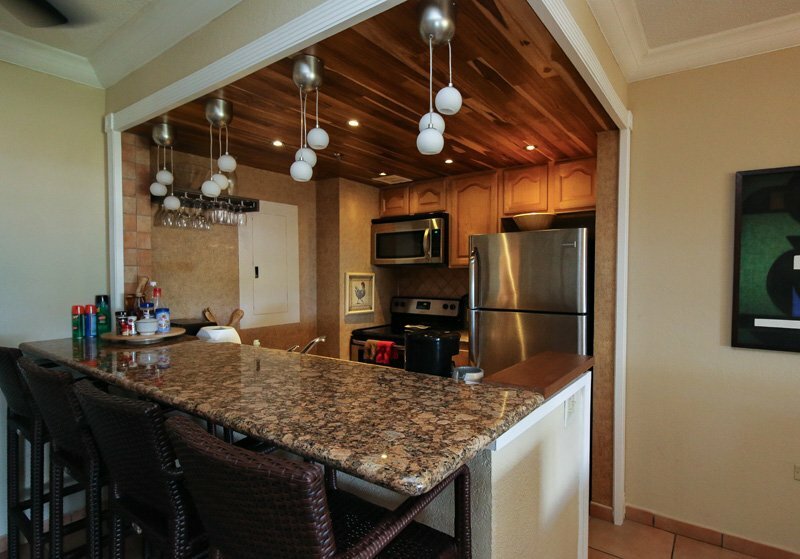 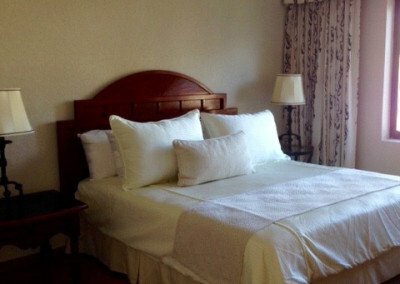 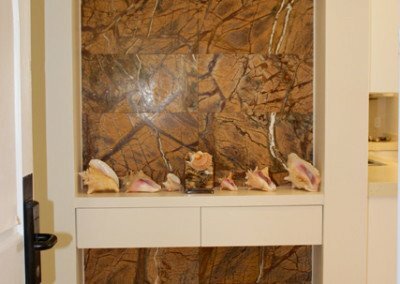 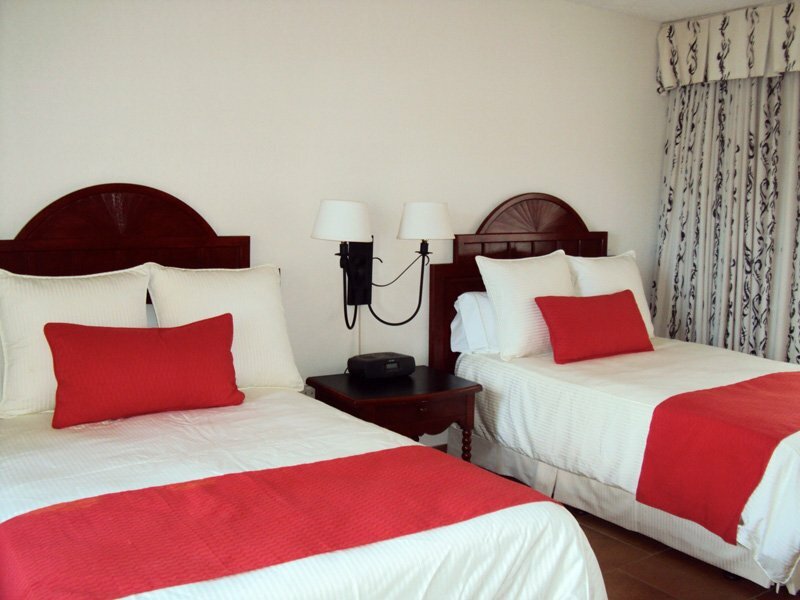 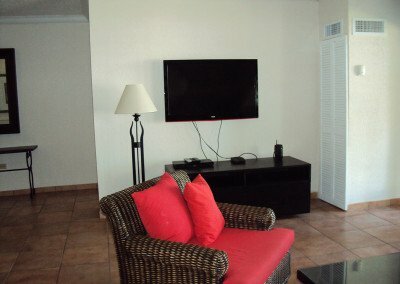 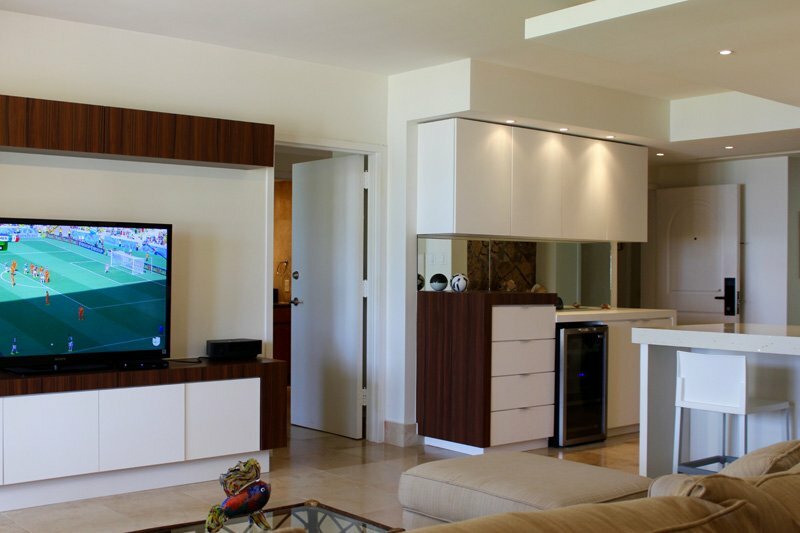 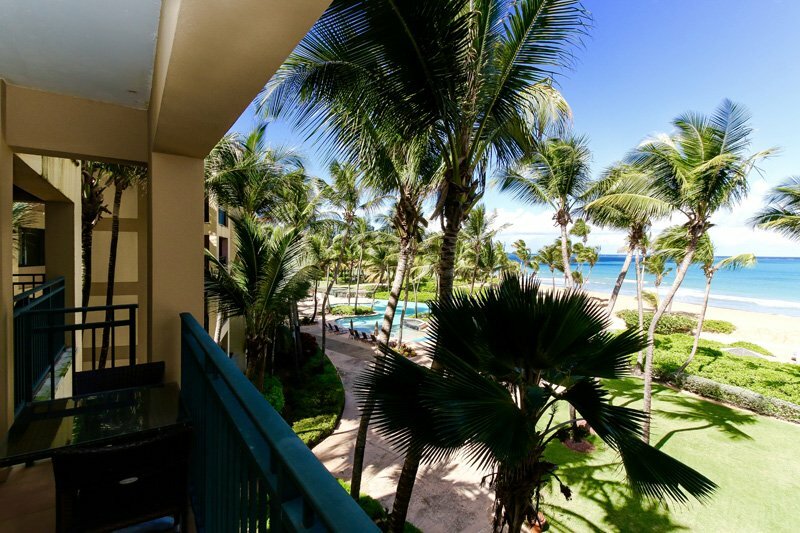 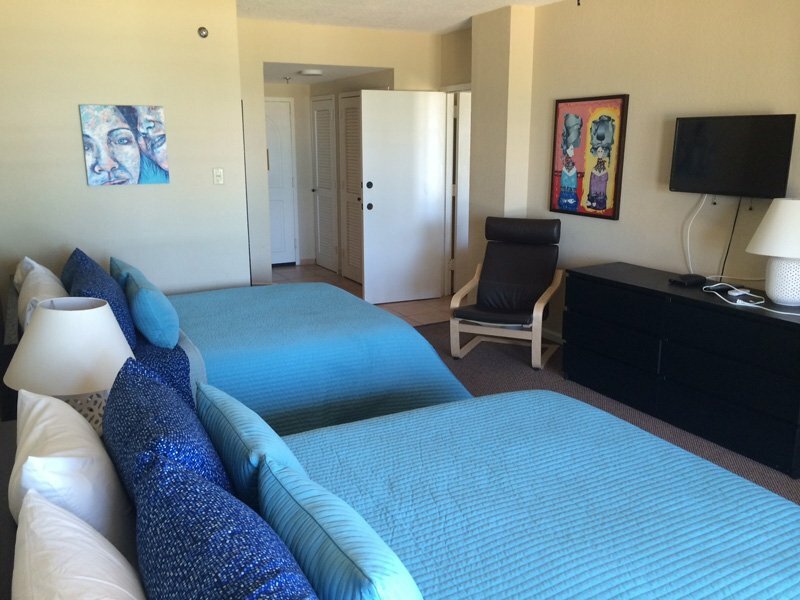 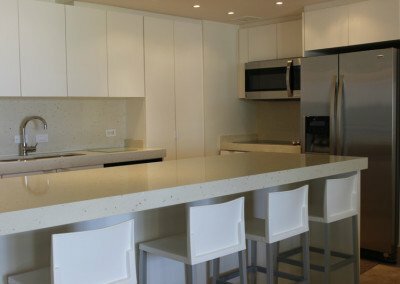 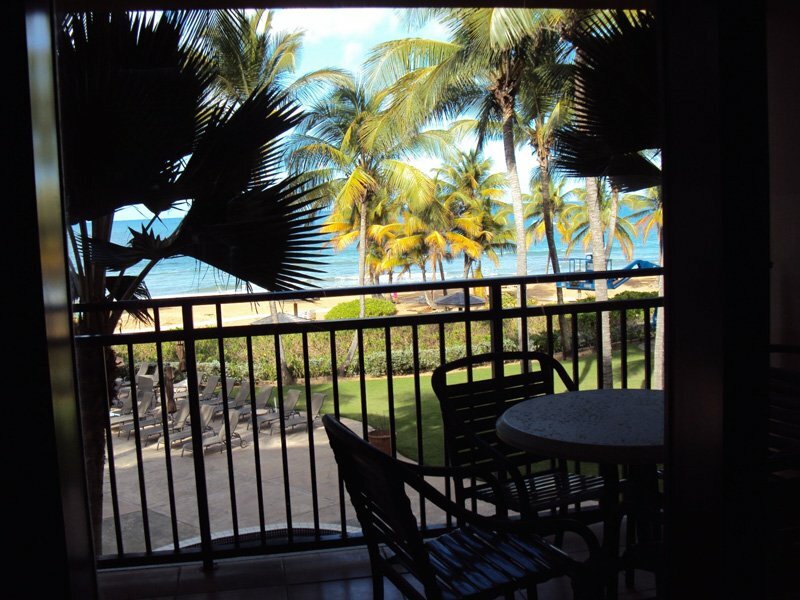 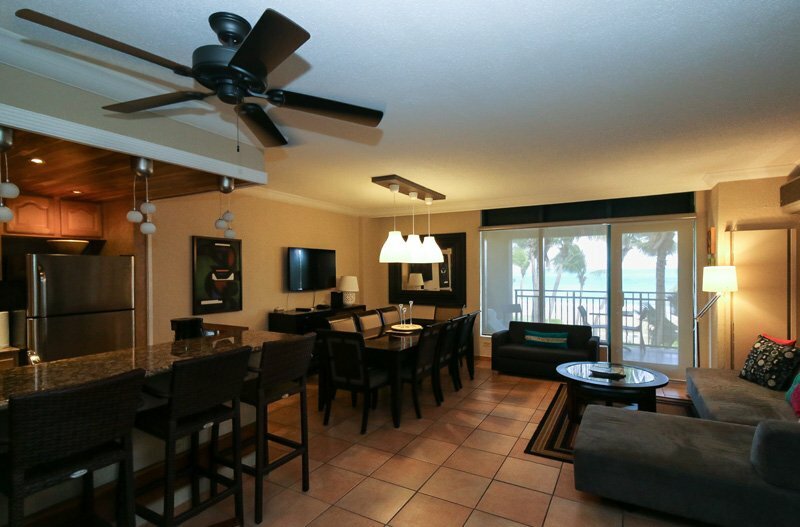 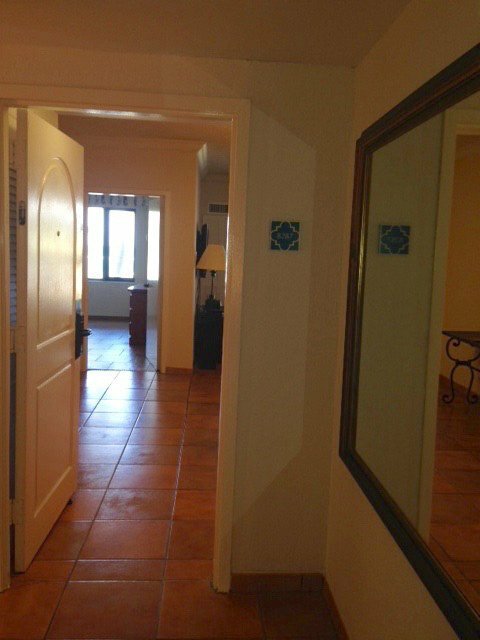 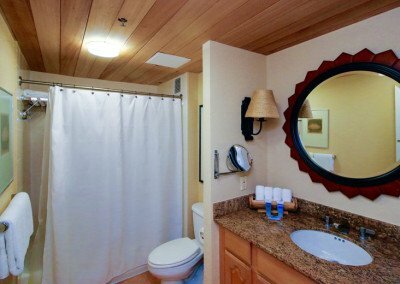 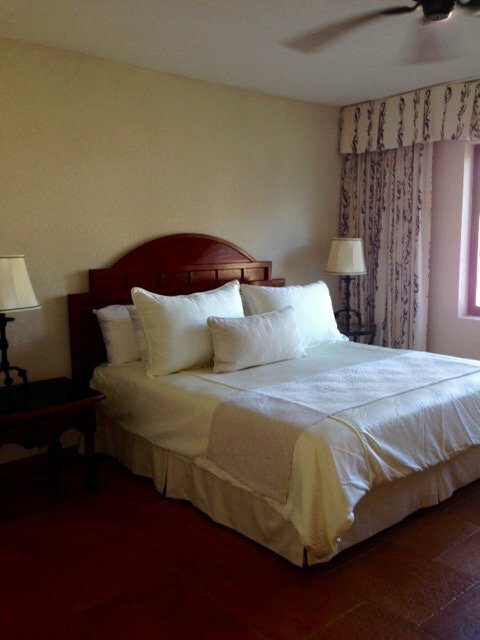 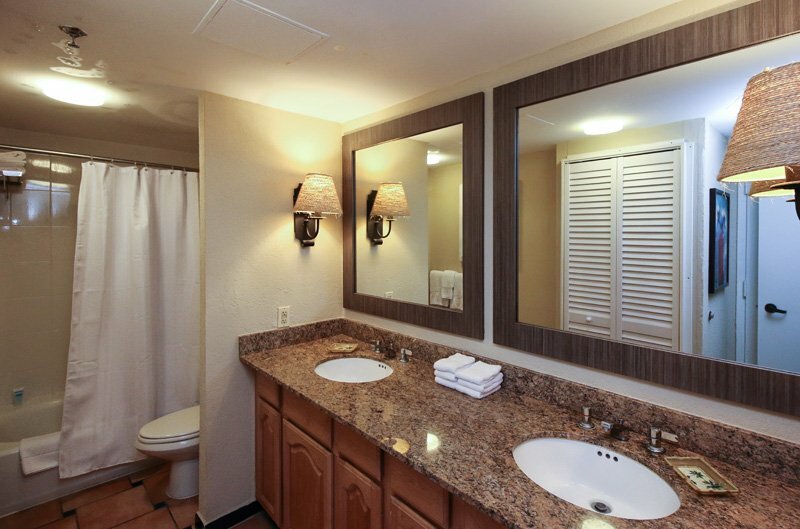 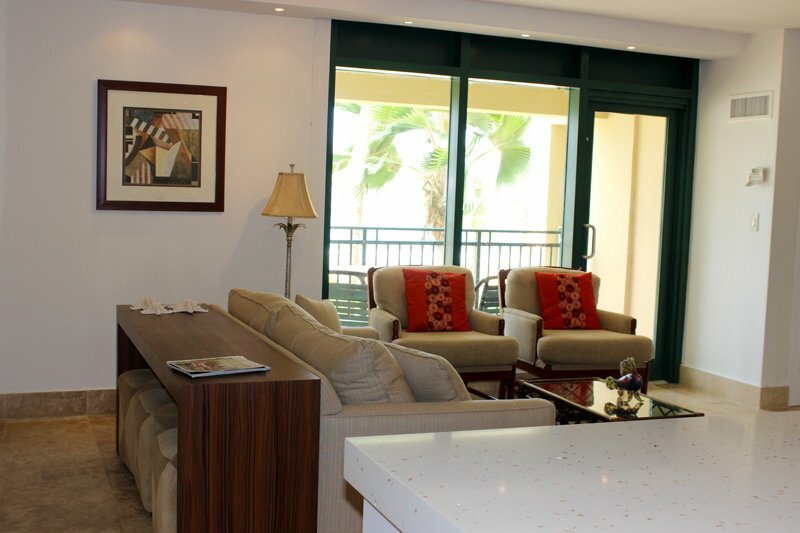 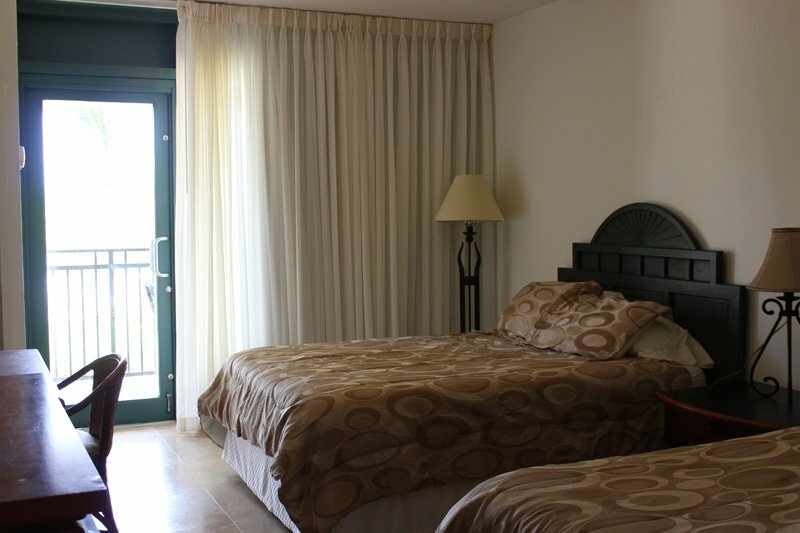 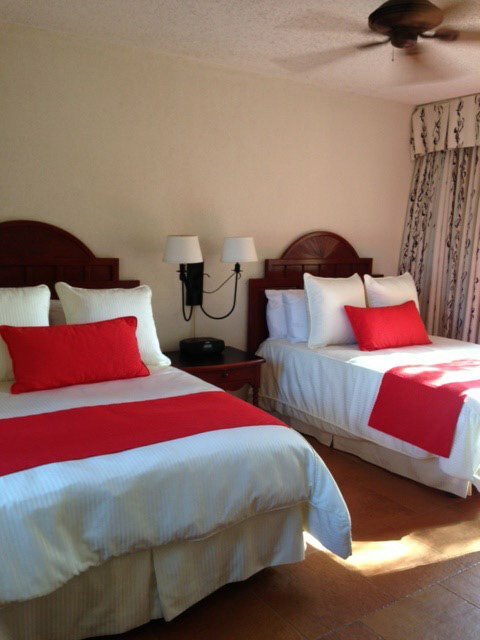 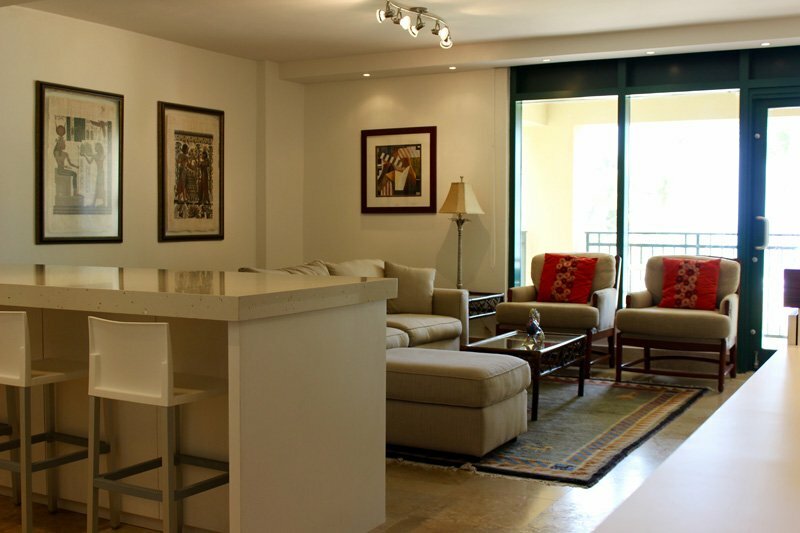 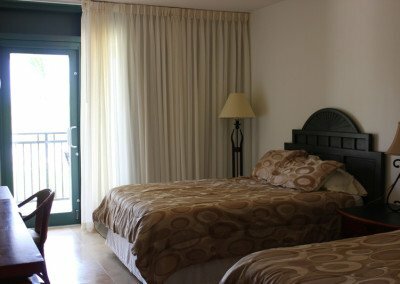 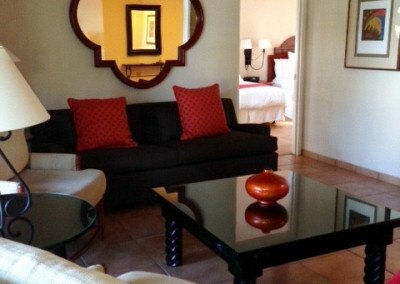 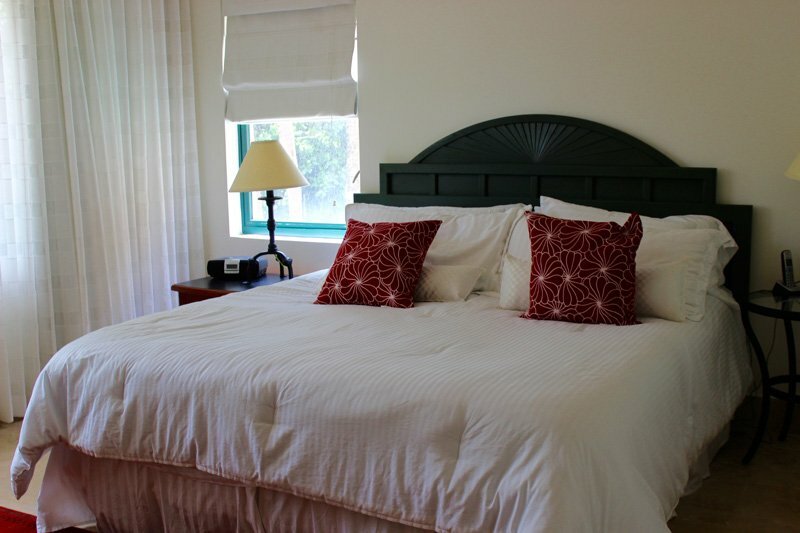 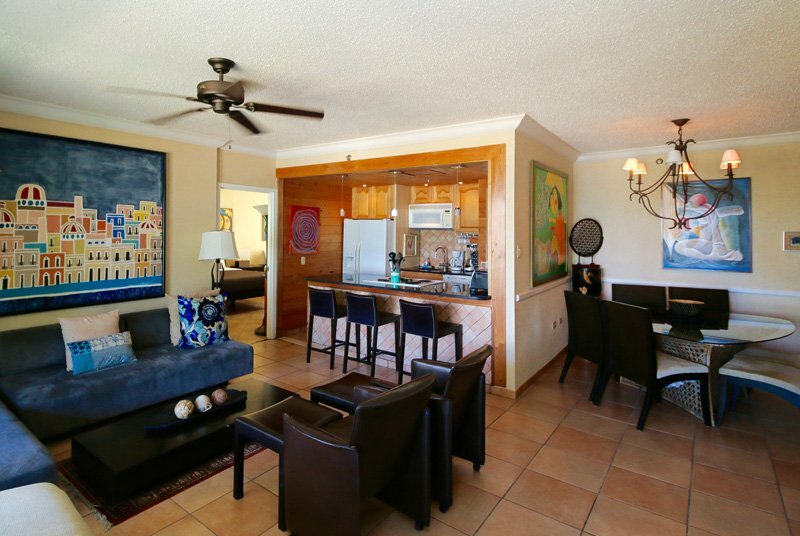 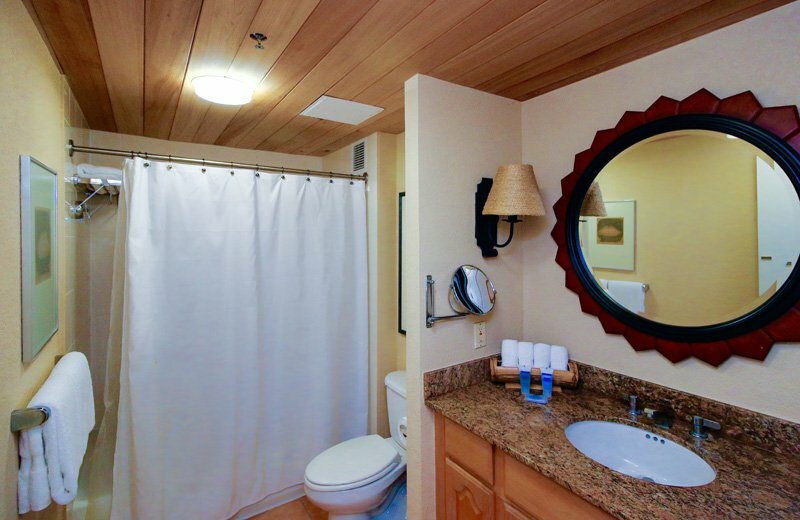 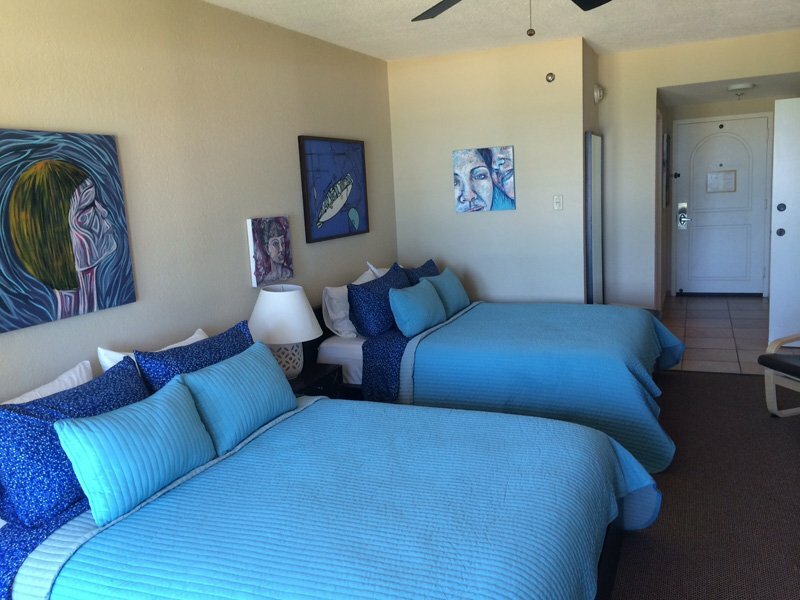 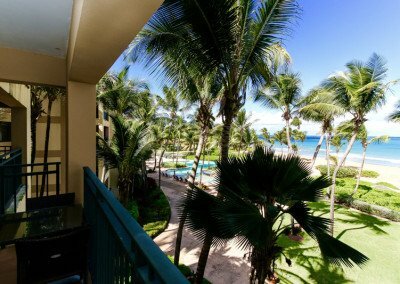 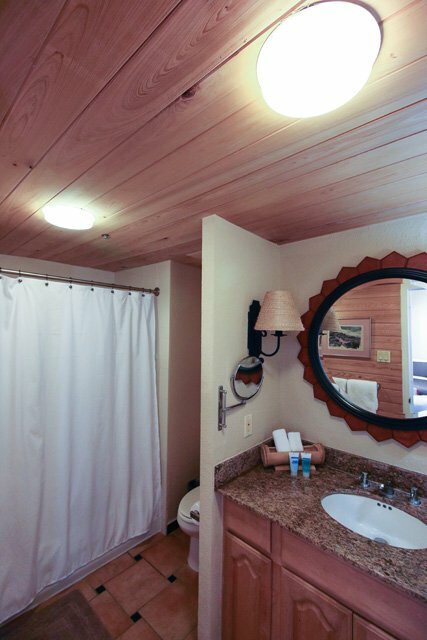 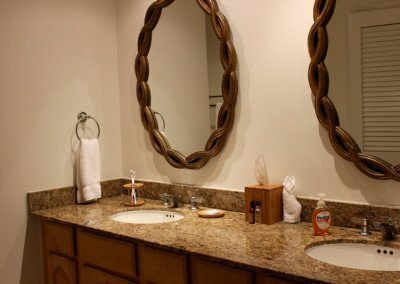 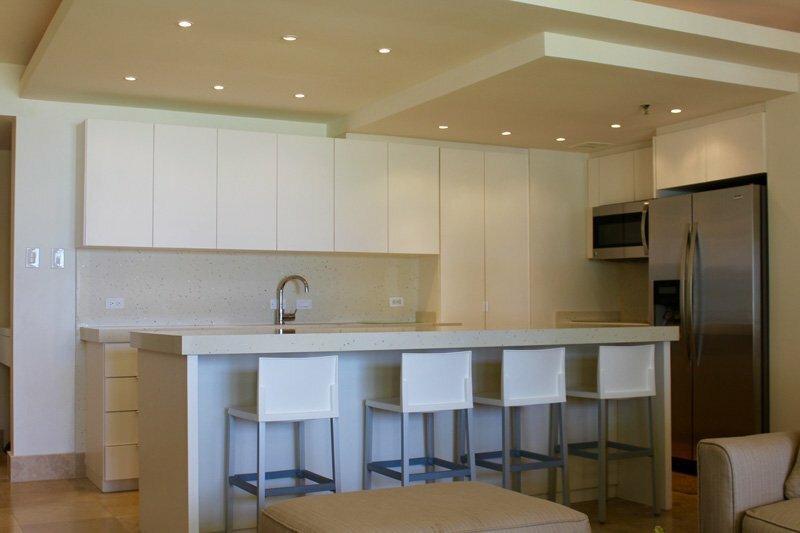 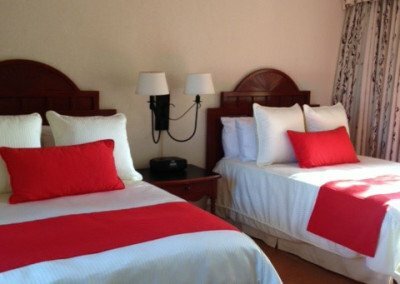 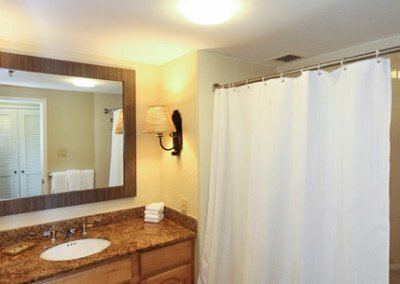 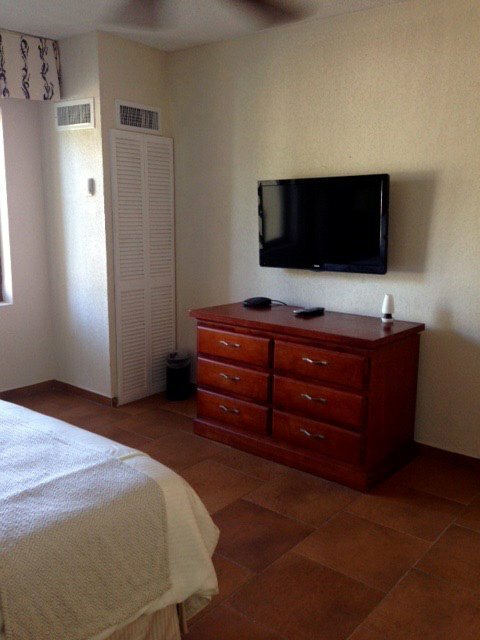 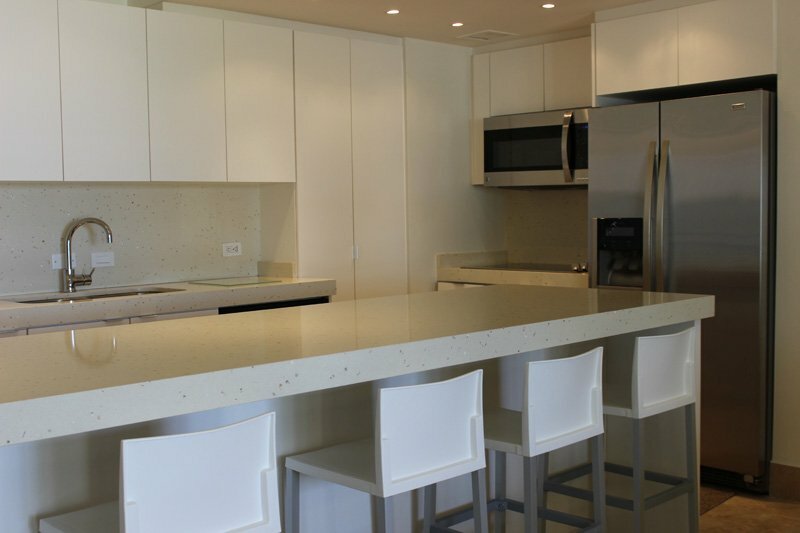 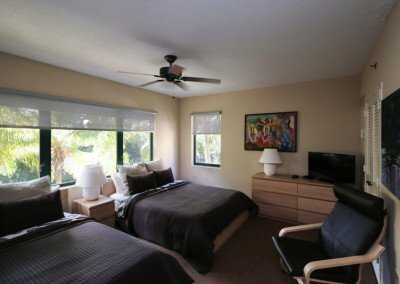 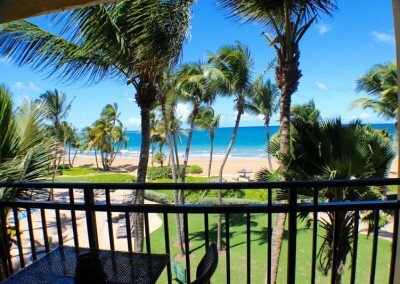 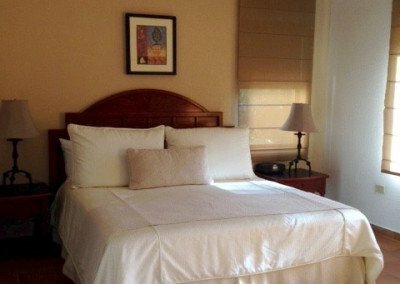 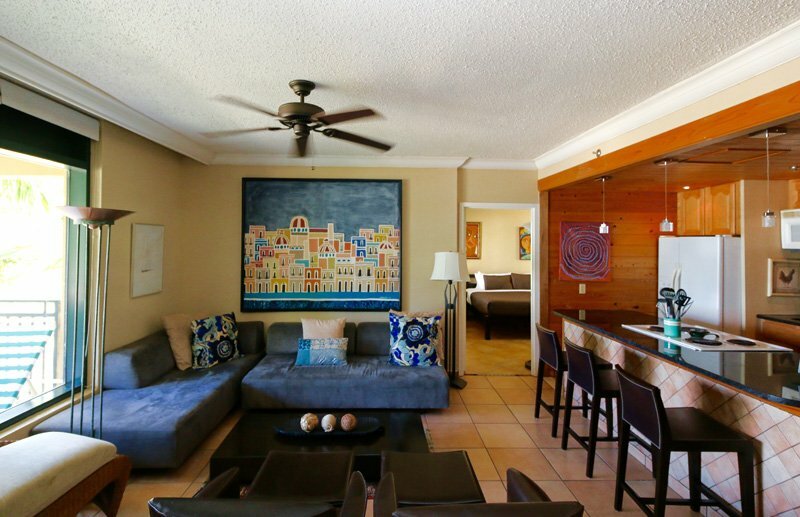 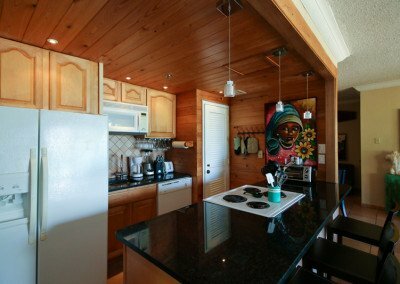 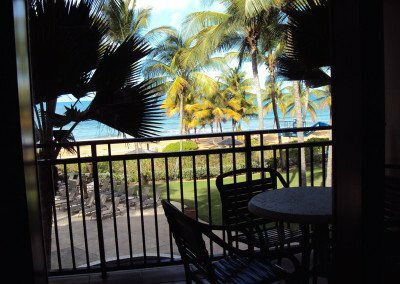 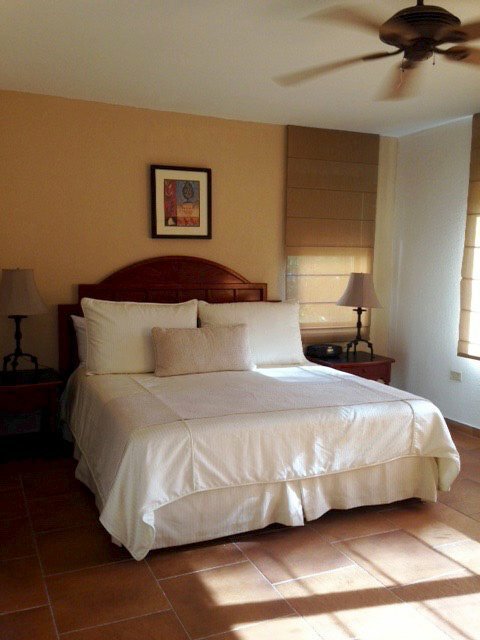 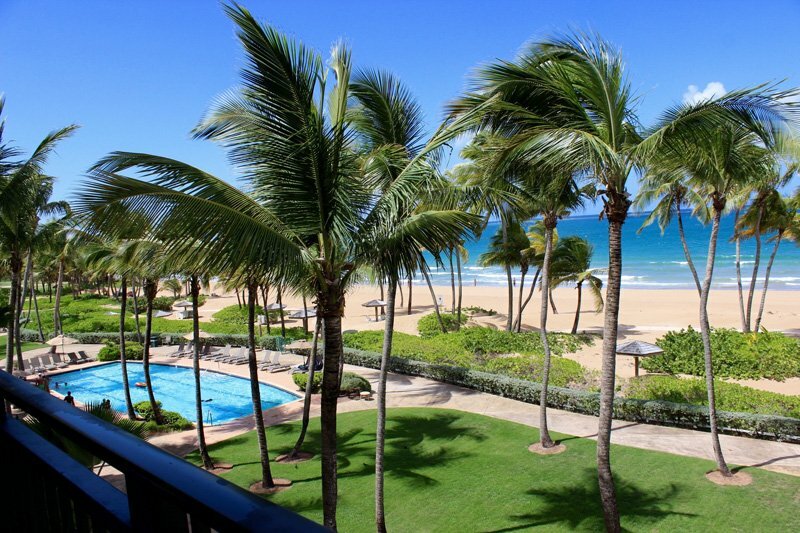 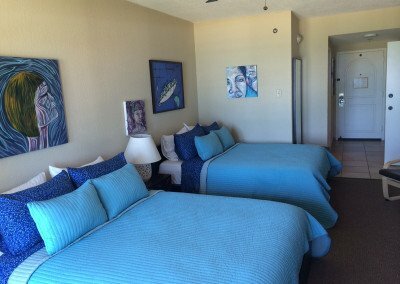 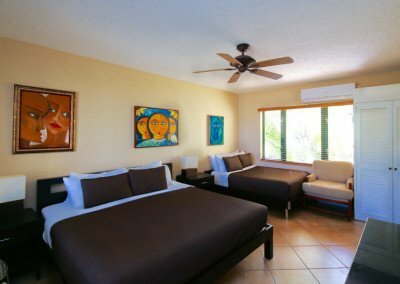 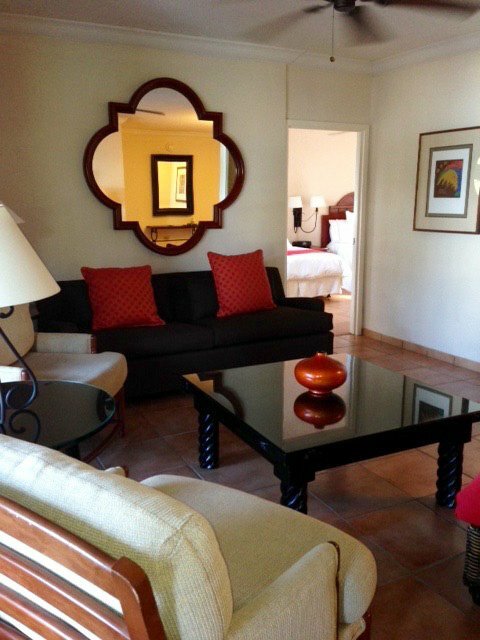 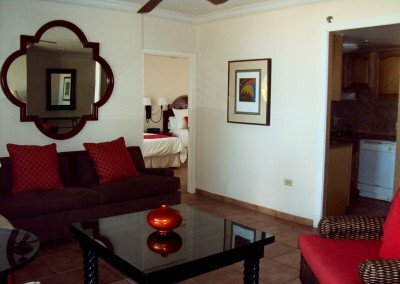 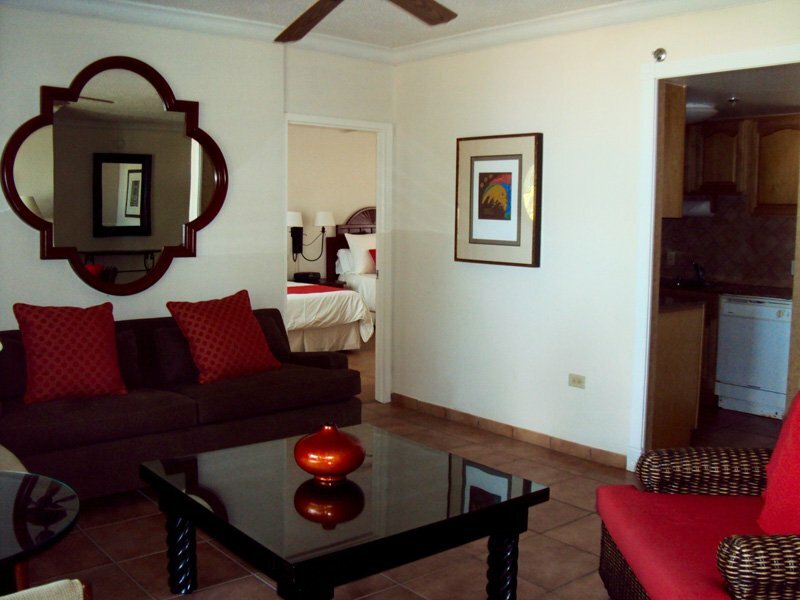 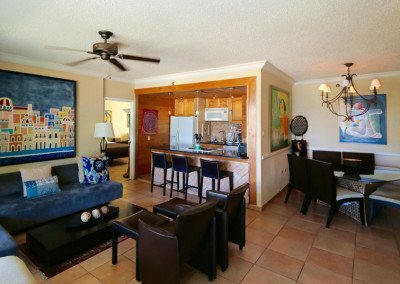 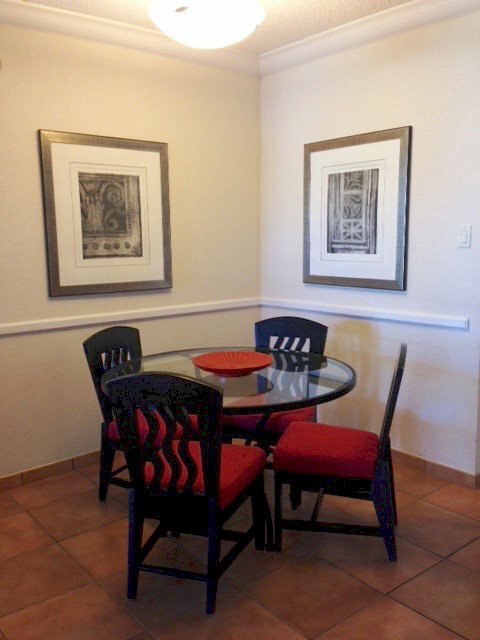 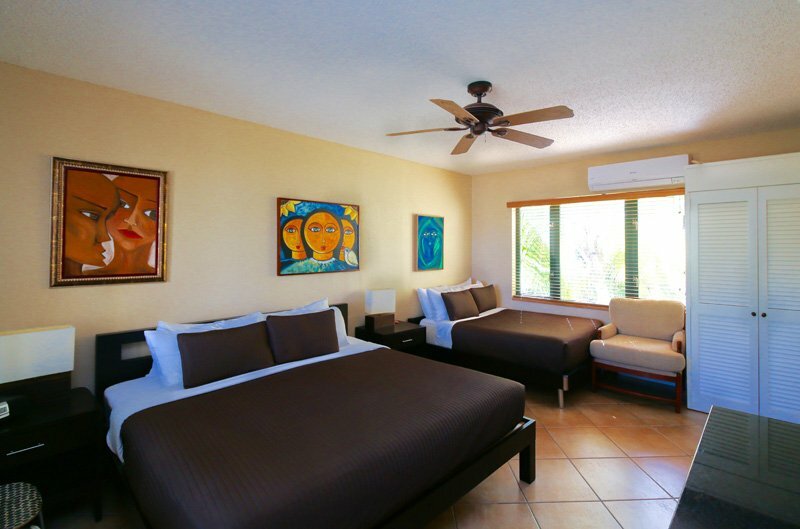 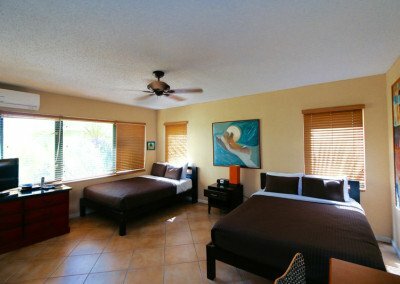 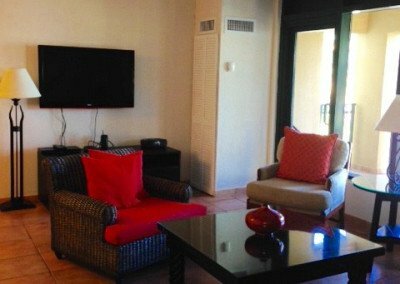 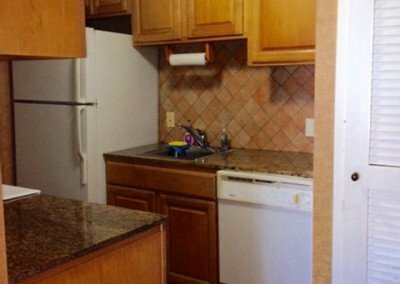 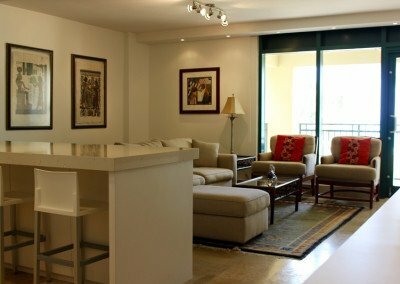 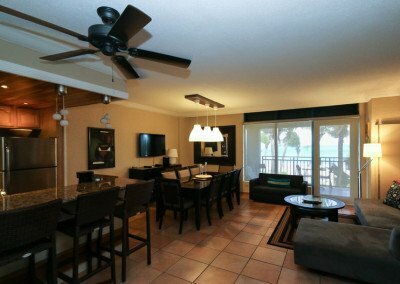 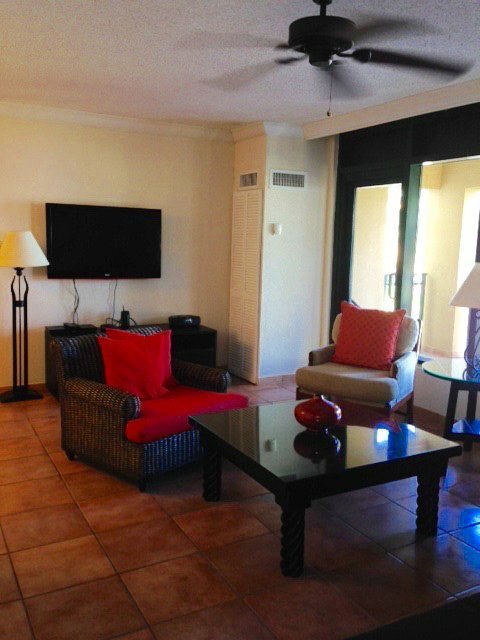 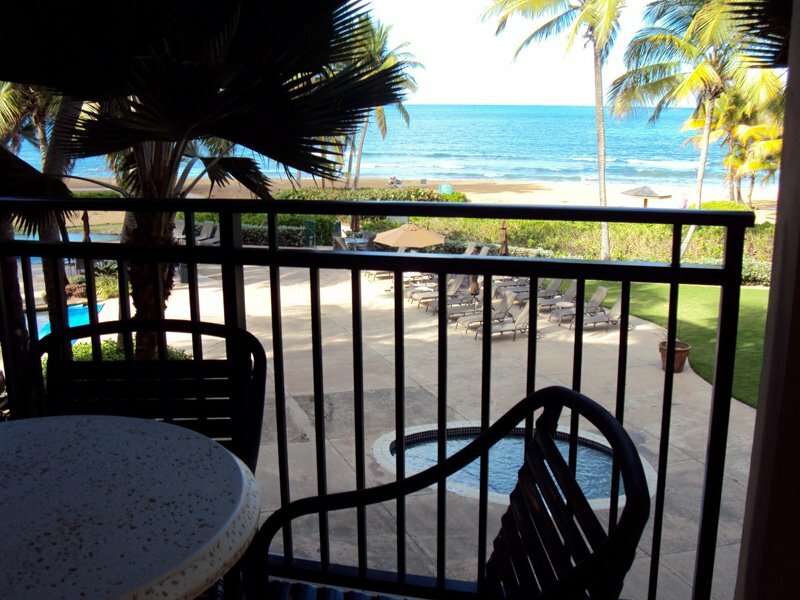 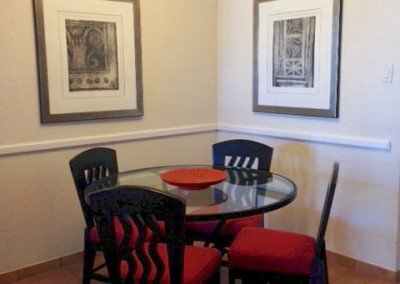 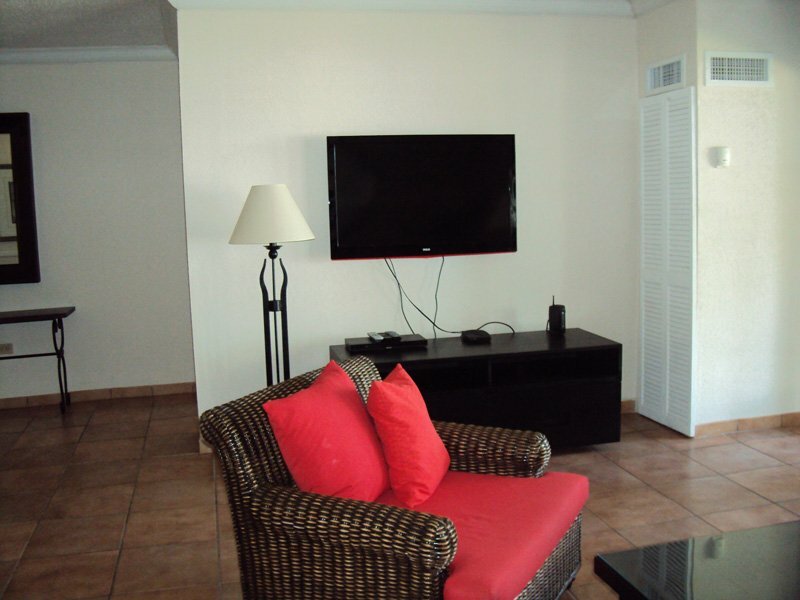 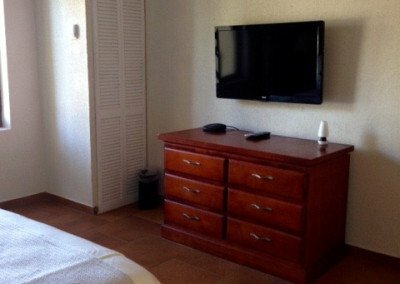 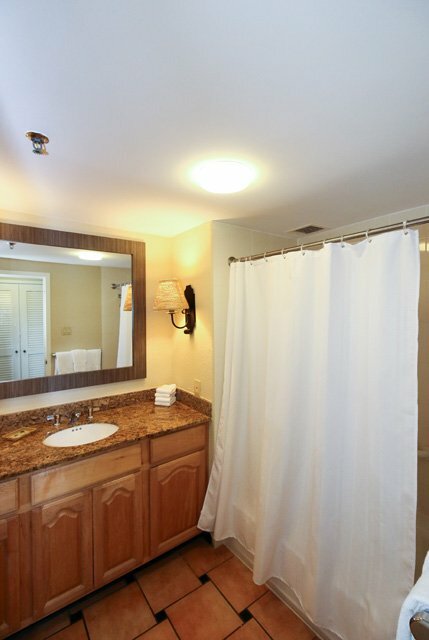 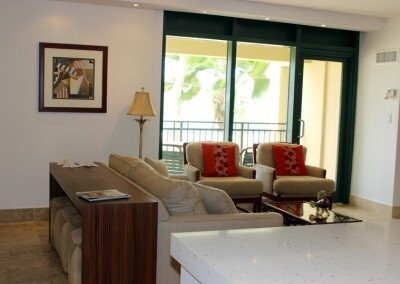 All of our units are recently remodeled with open-floor plans providing views of the ocean. 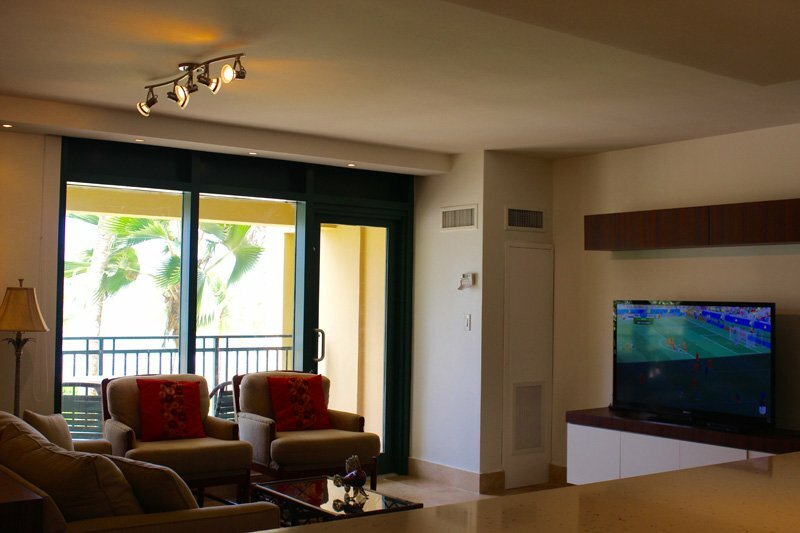 Each unit features balconies that face the ocean. 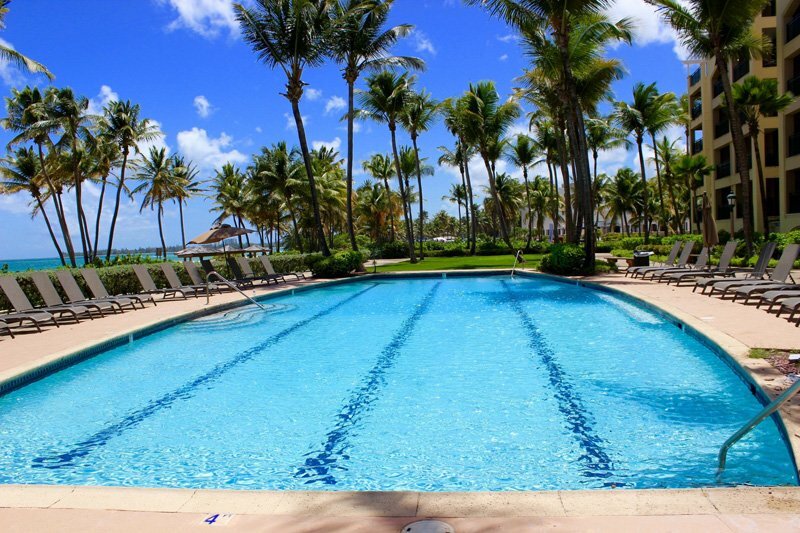 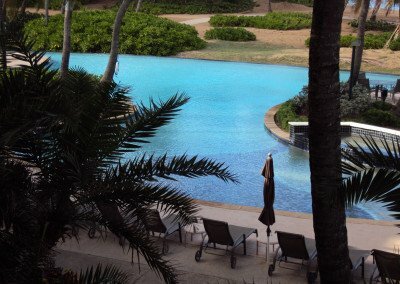 They feature two large pools, one being a lap pool and the other being an infinity pool, and a large jacuzzi. 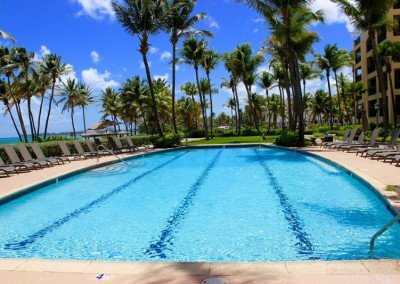 There is a third pool for small children. 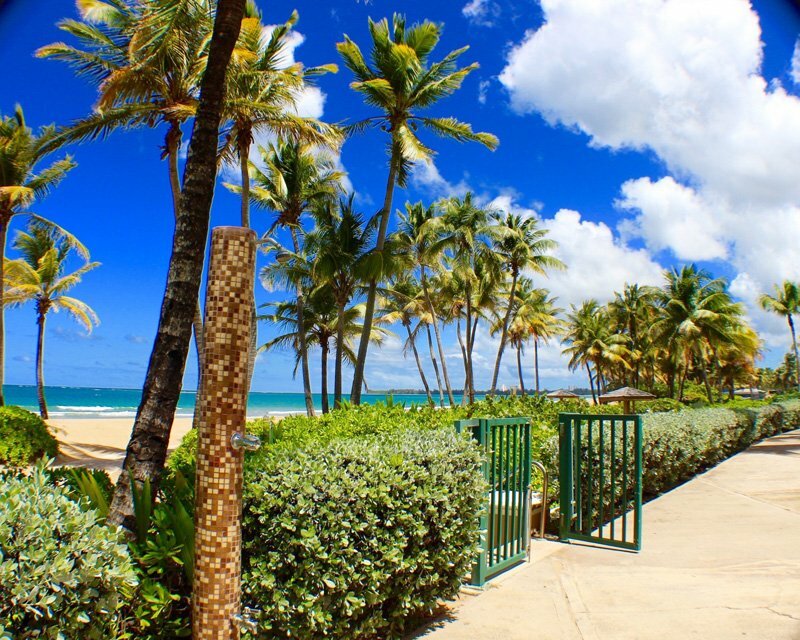 Beach access and it includes lounge chairs and tiki huts. 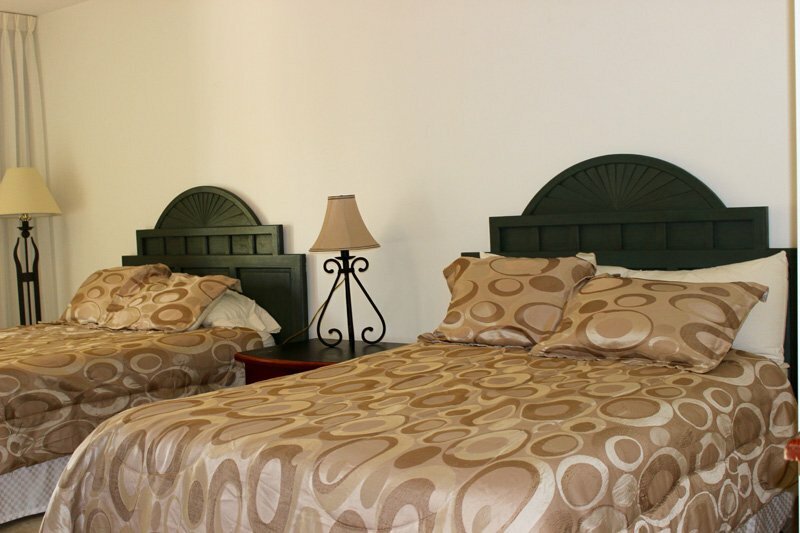 There are BBQ’s available for daily rental, $30 per day, and reservations are required. 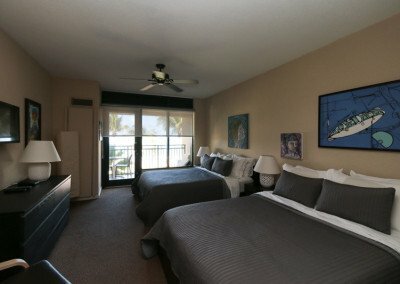 1-Bedroom units include 1 parking spot, 2-Bedroom units include 2 parking spots, 3-Bedroom units include 3 parking spots. 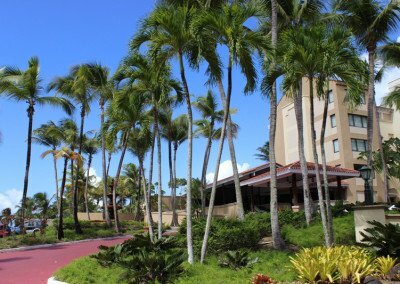 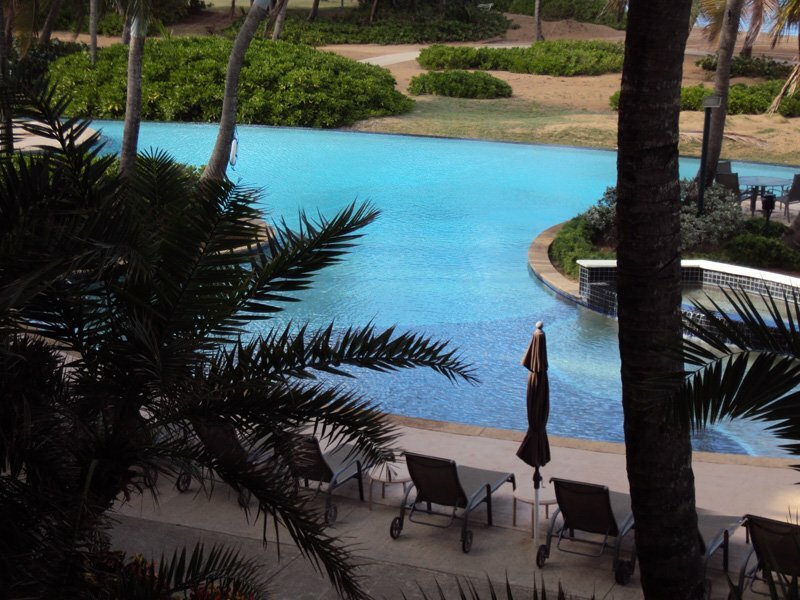 Golf carts are optional, but not necessary when staying at the ocean villas. 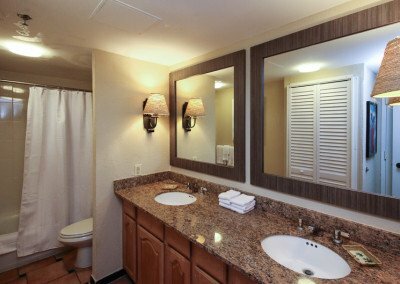 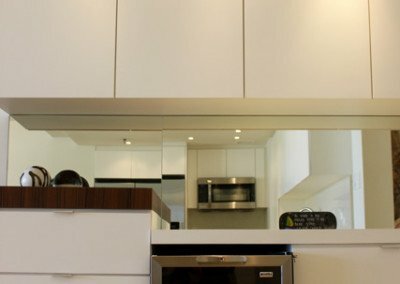 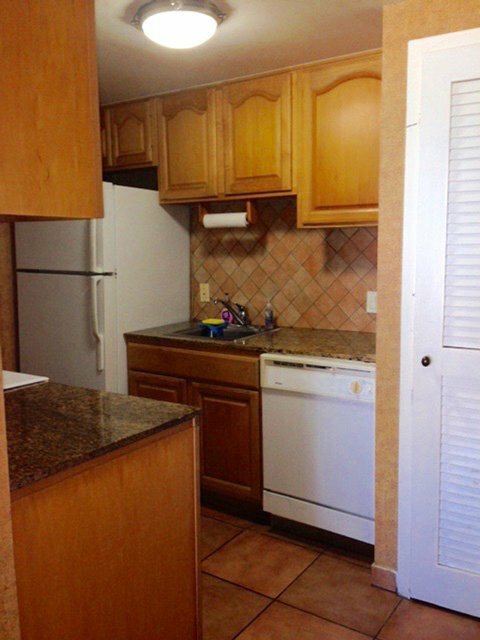 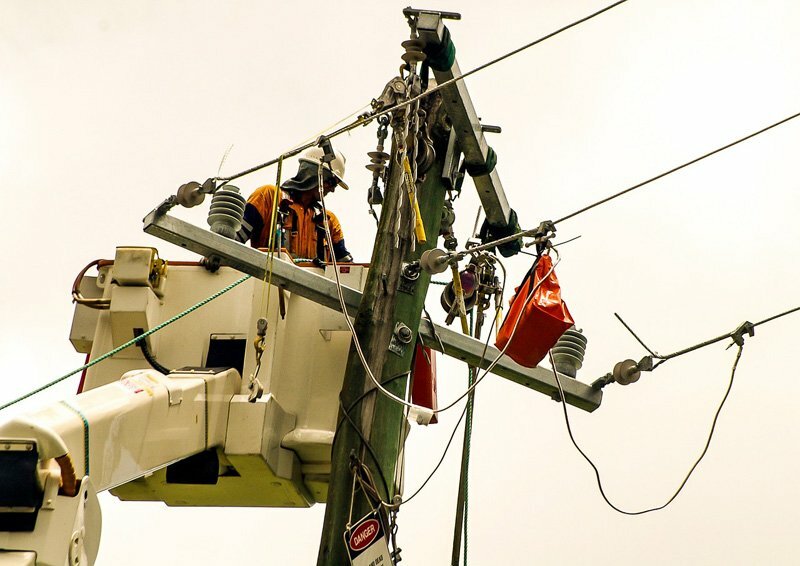 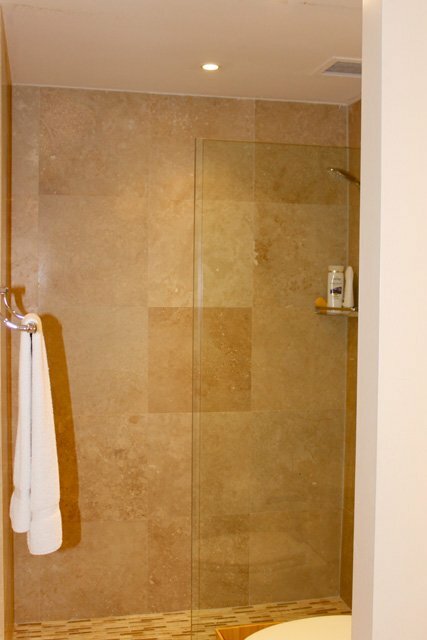 Once a request is made, we will gladly provide additional photos of the specific units available. 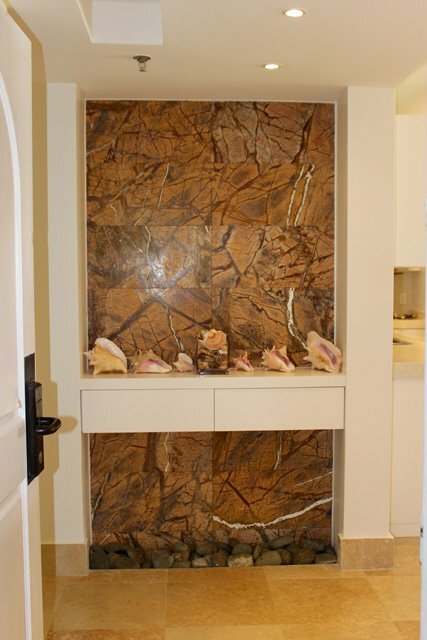 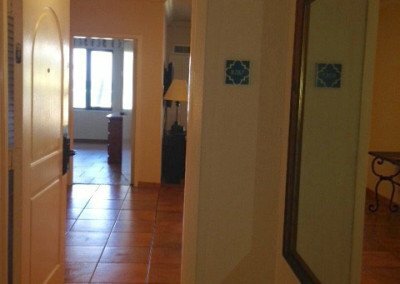 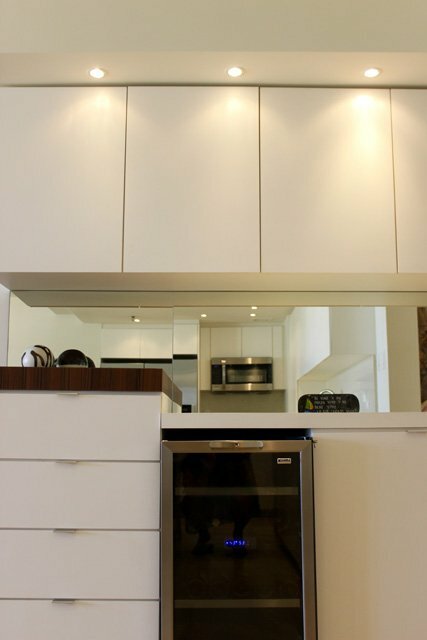 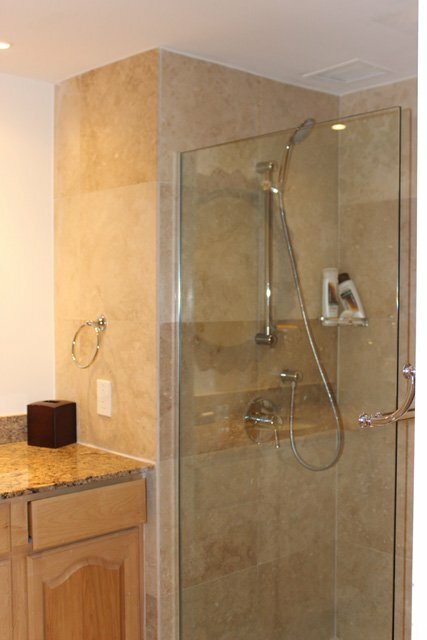 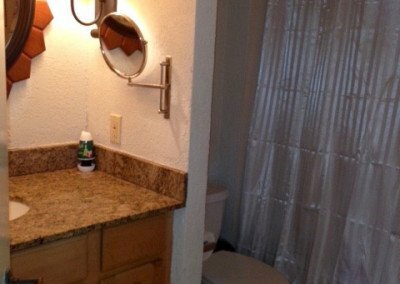 Once you have seen the pictures, you will be able to select your desired unit. 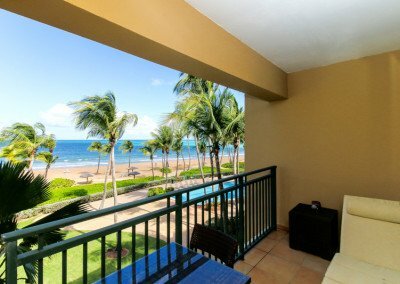 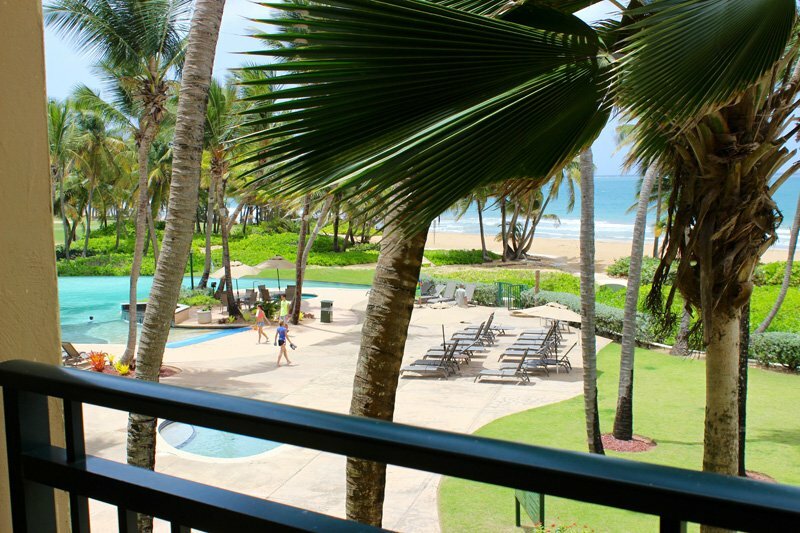 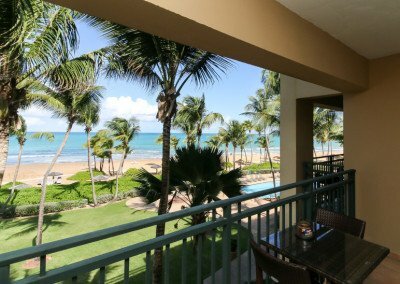 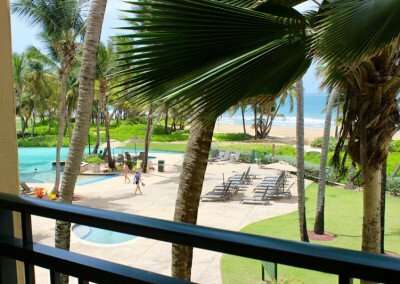 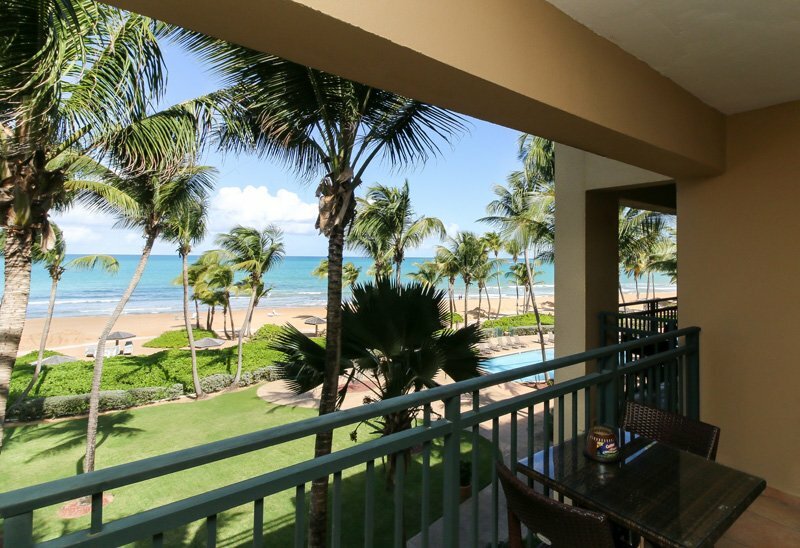 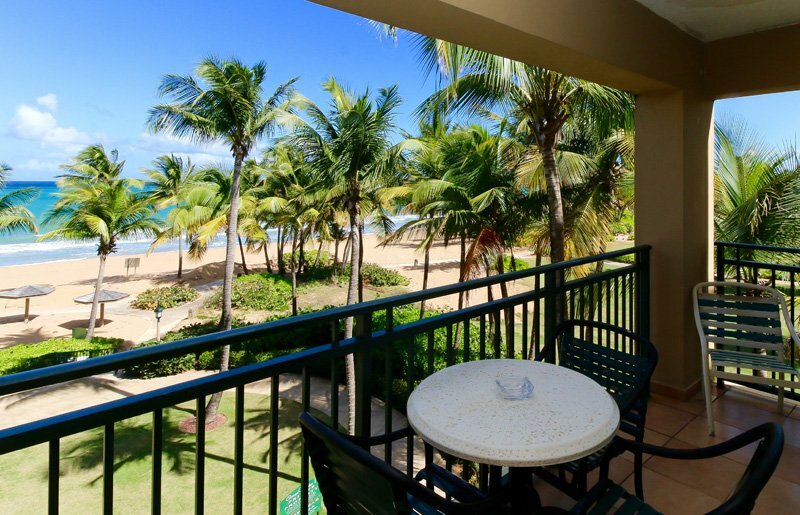 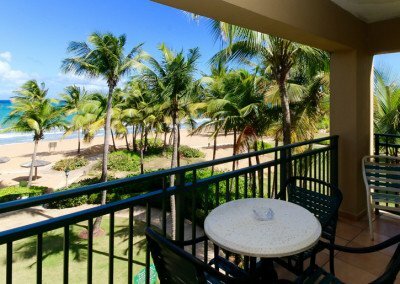 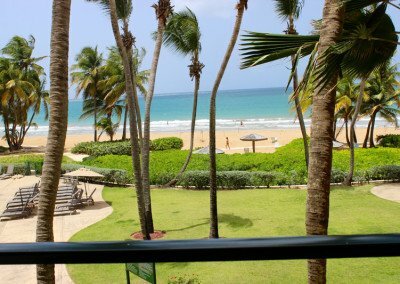 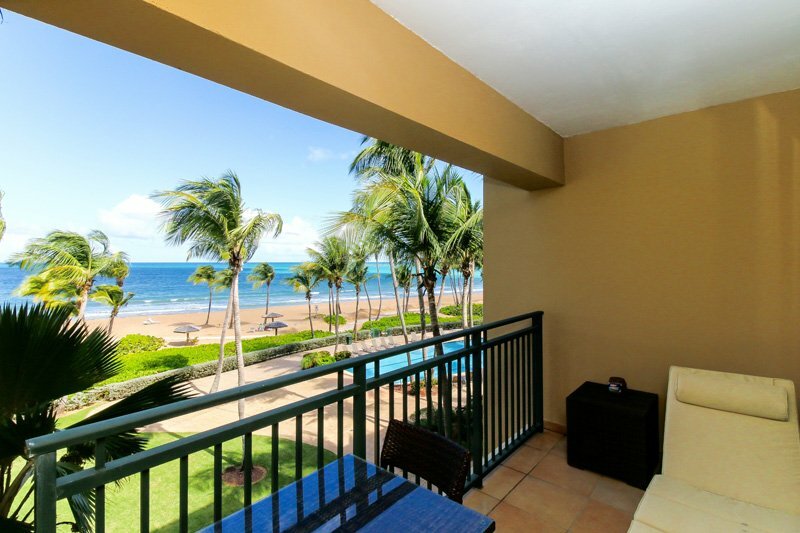 Inside of the four-star Wyndham Grand Rio Mar Beach Resort & Spa, Ocean Villas is a five-story beachfront condo building next-door to the hotel. *There is a two night minimum stay. Price does not include taxes and fees. 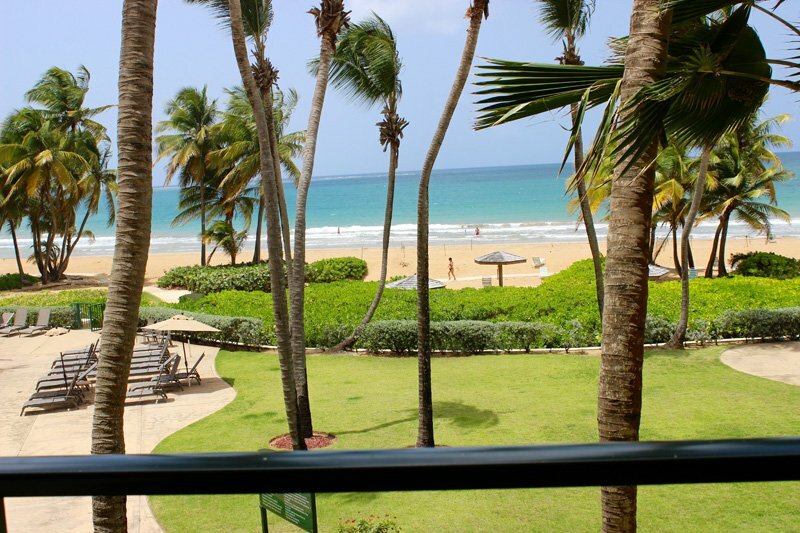 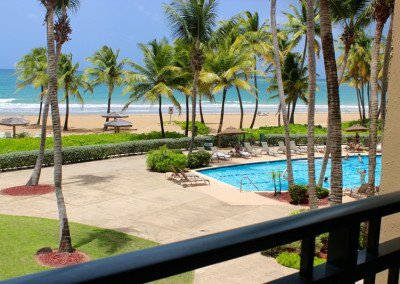 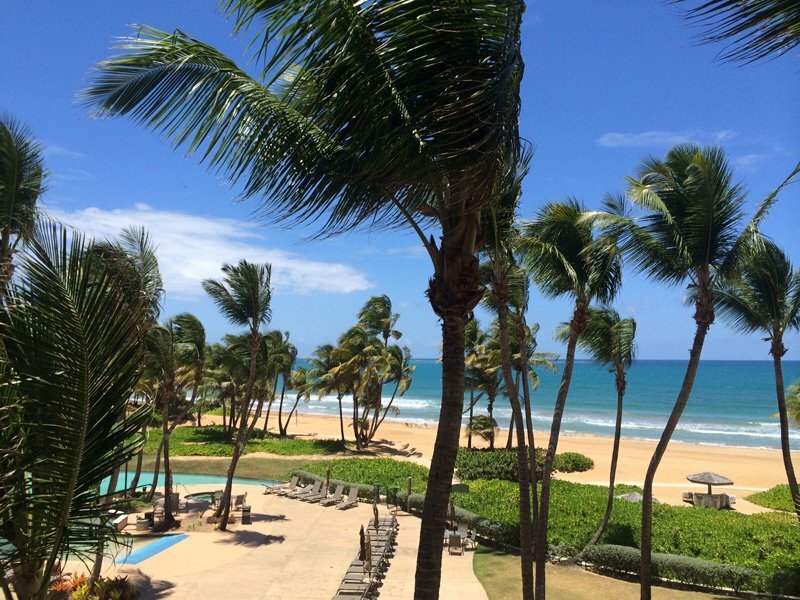 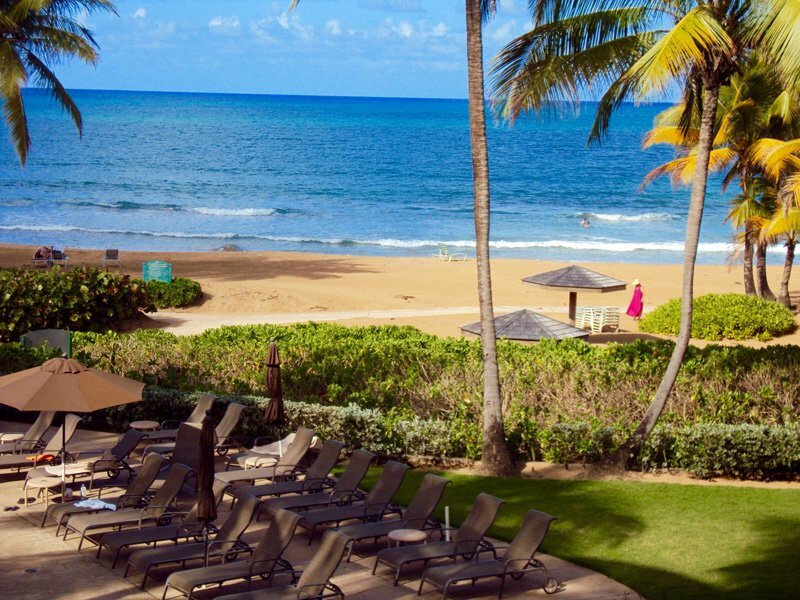 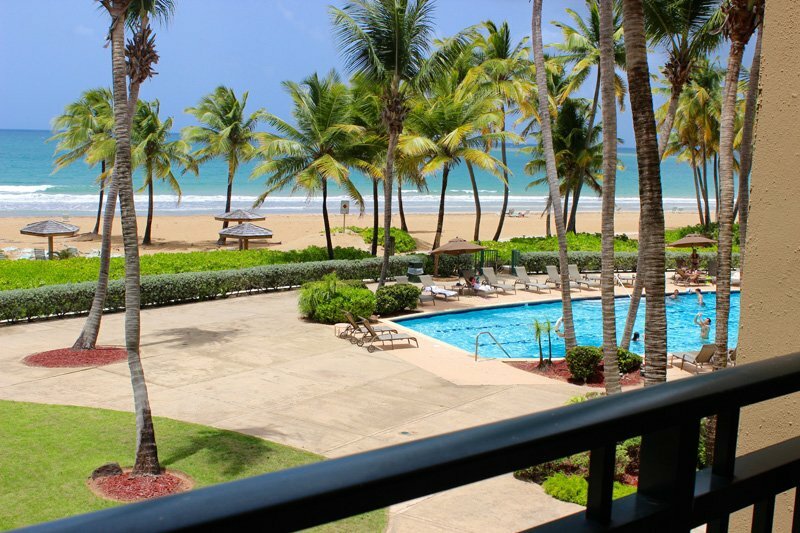 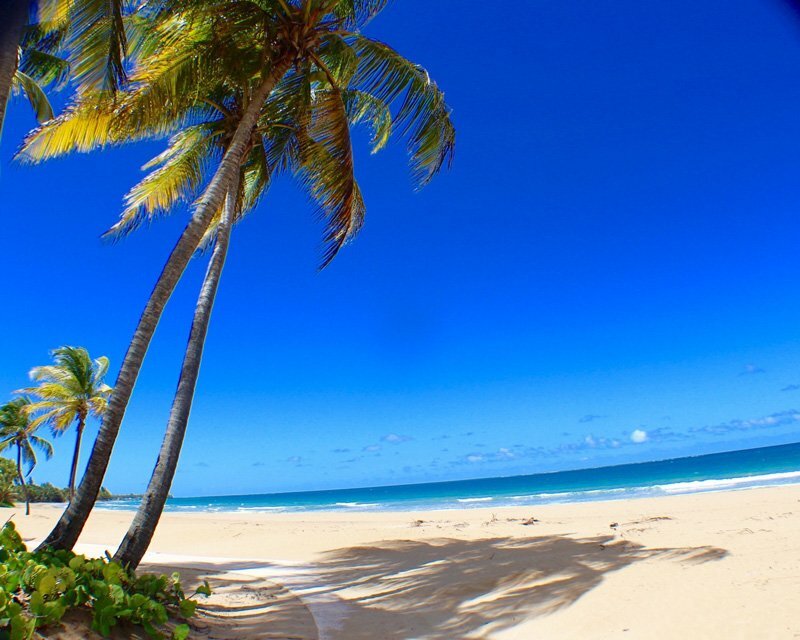 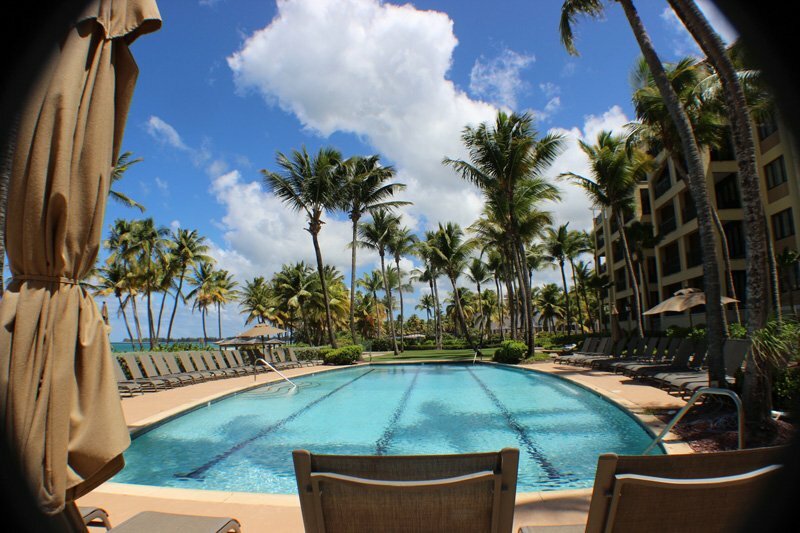 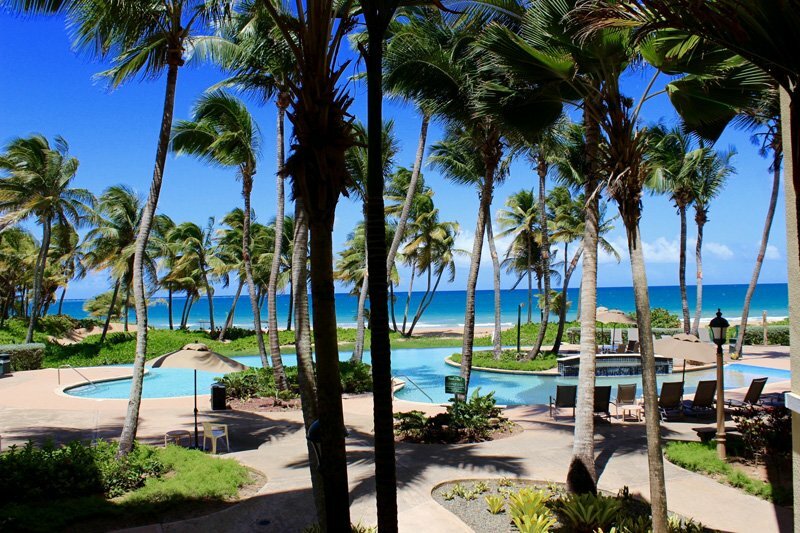 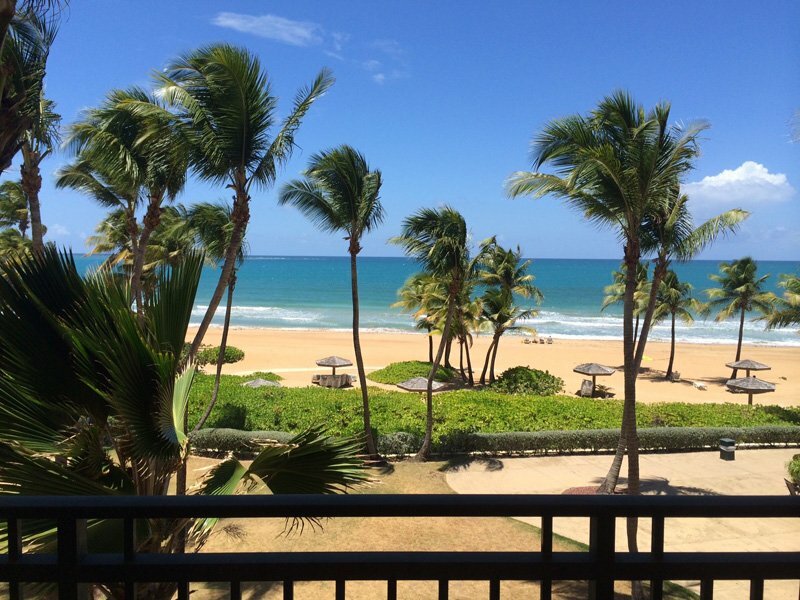 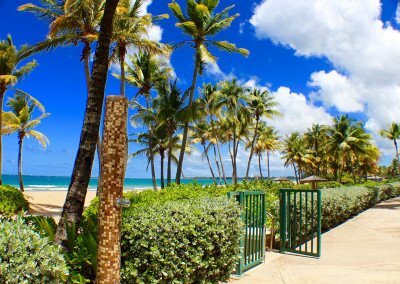 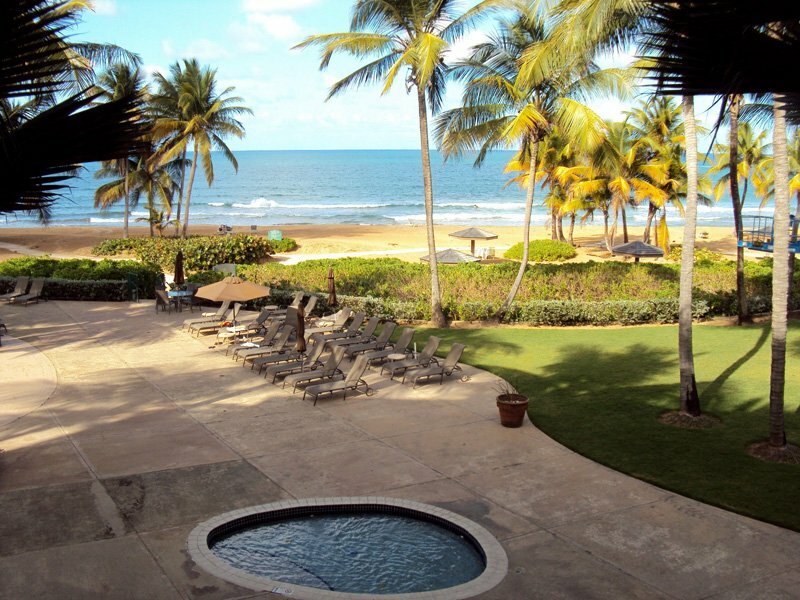 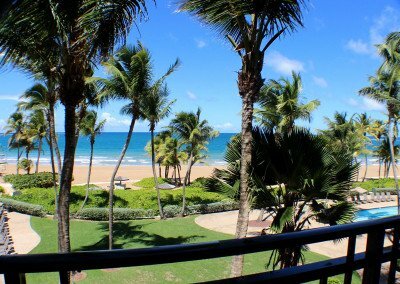 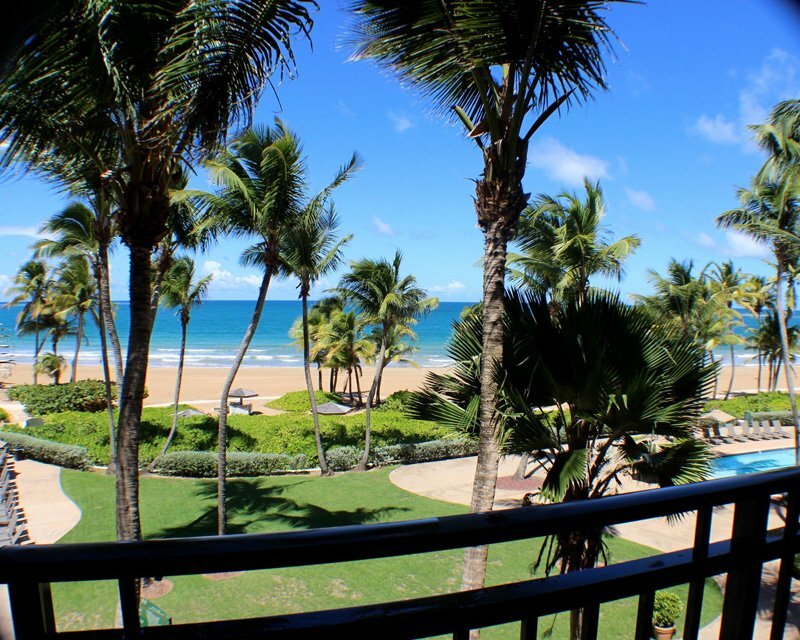 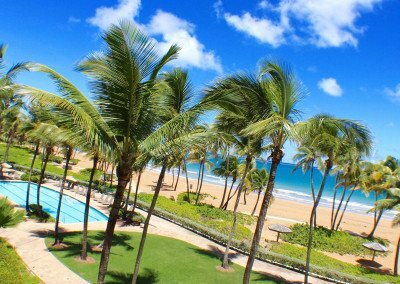 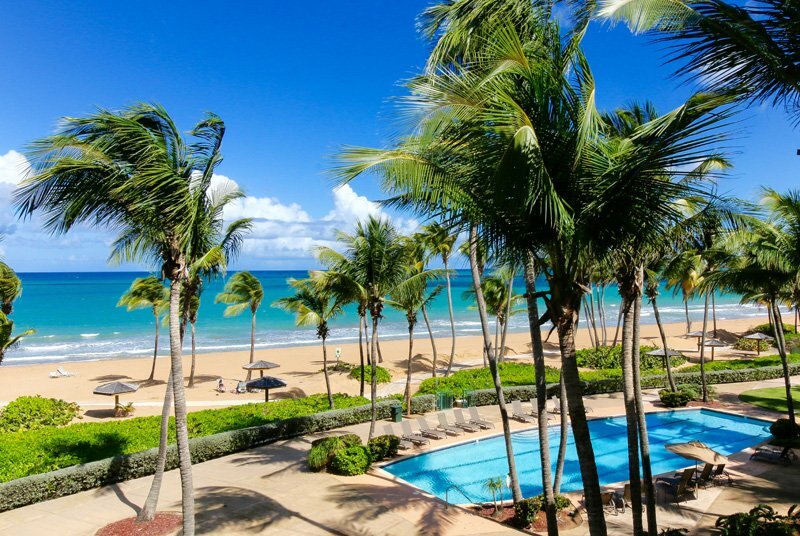 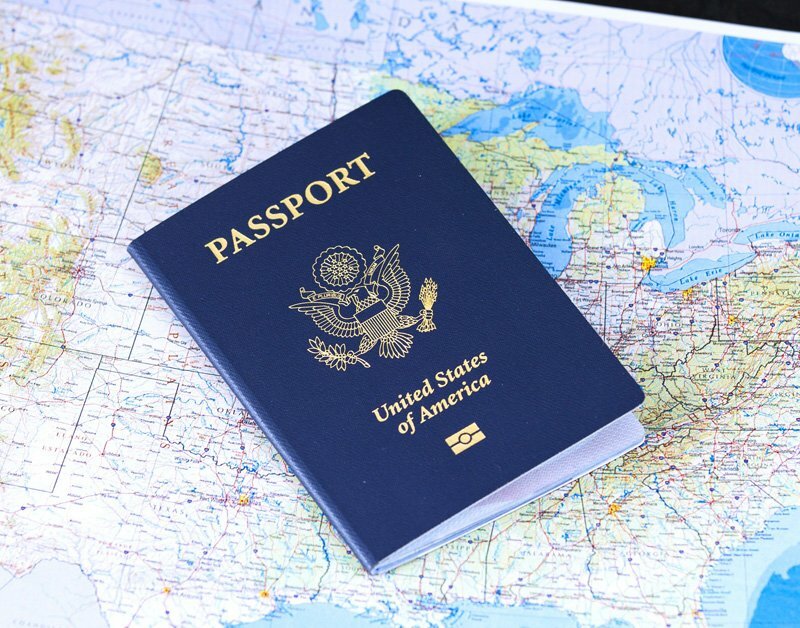 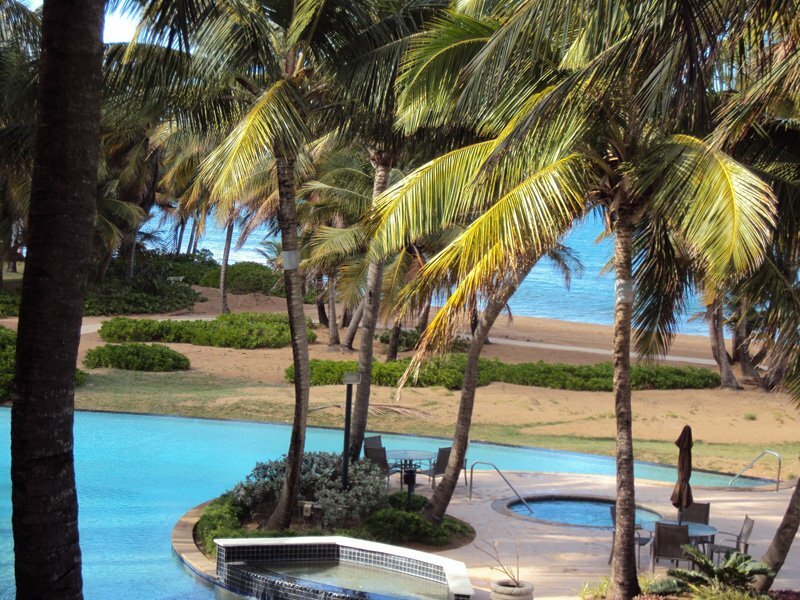 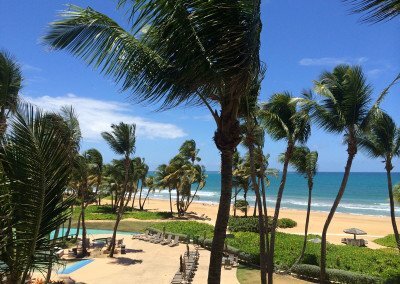 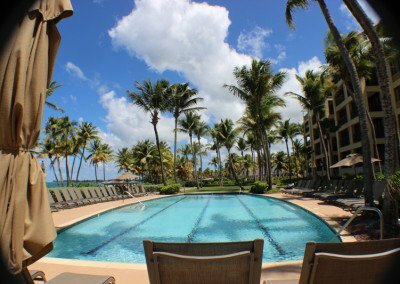 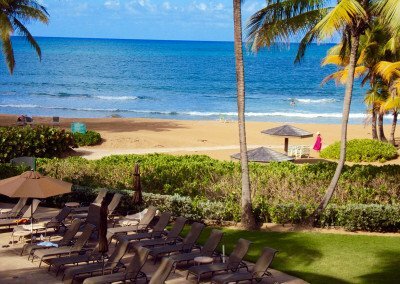 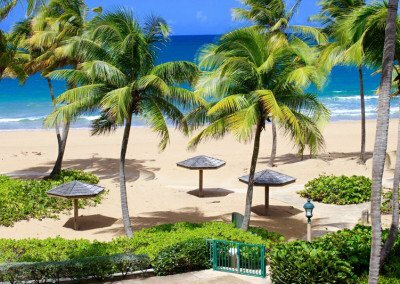 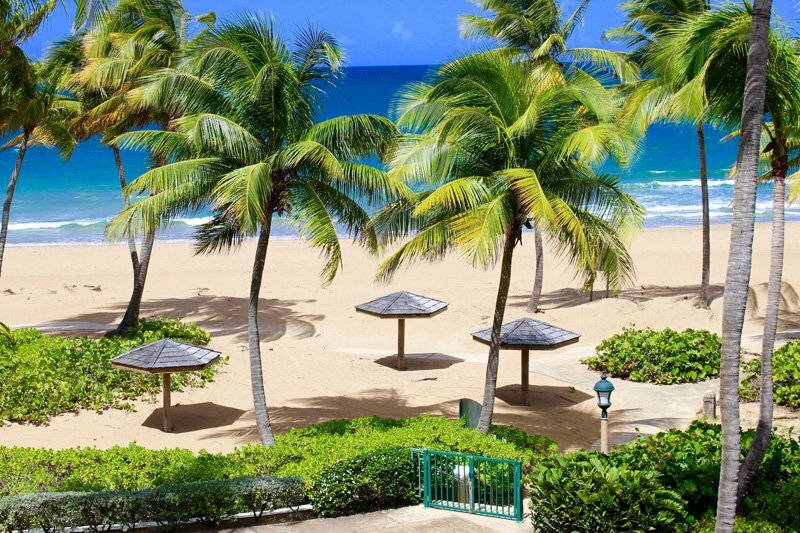 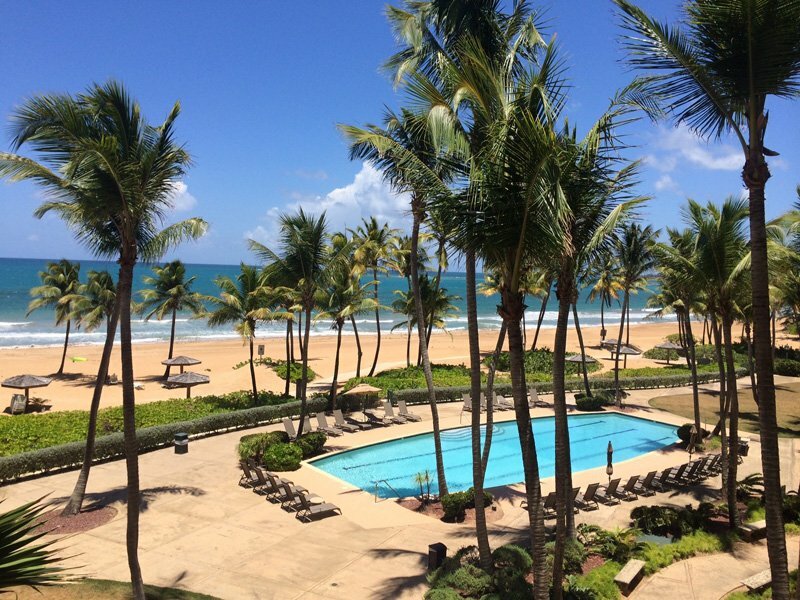 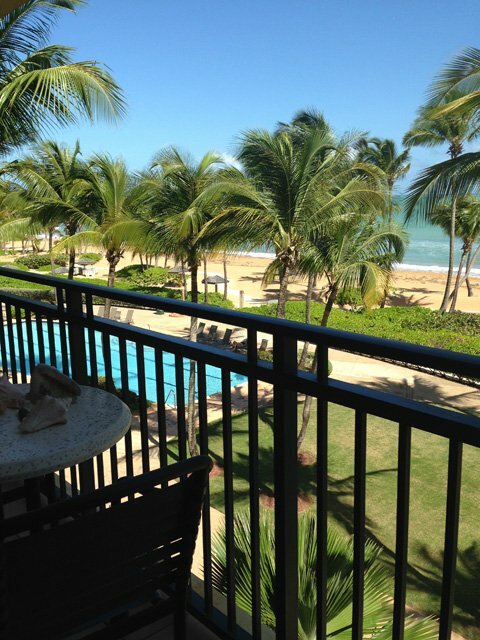 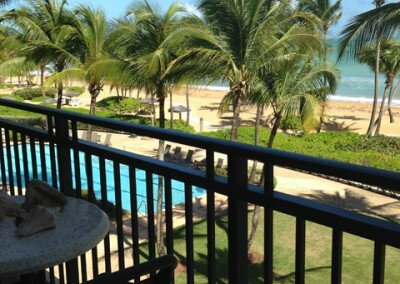 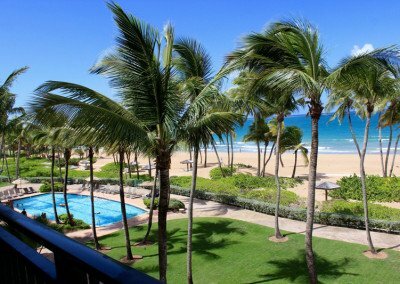 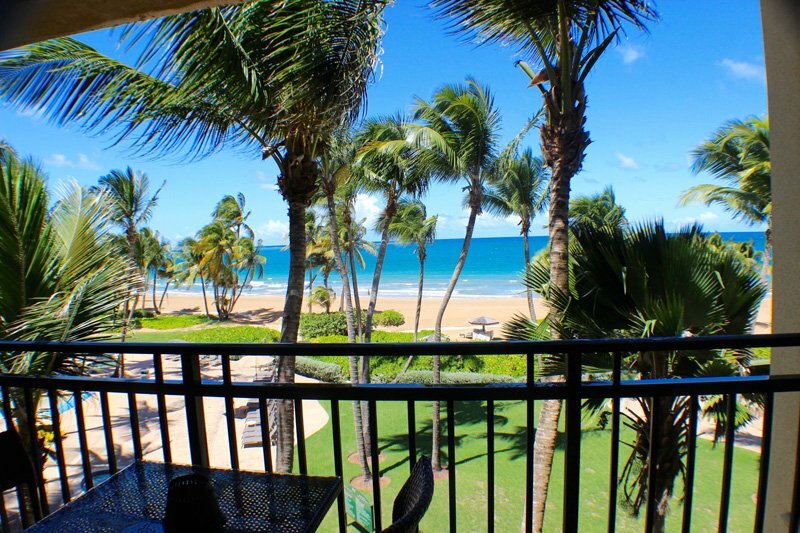 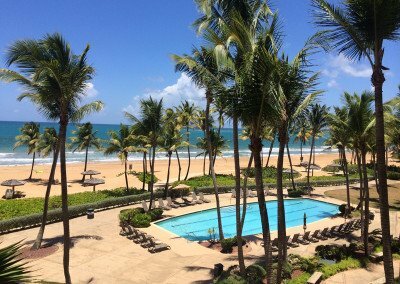 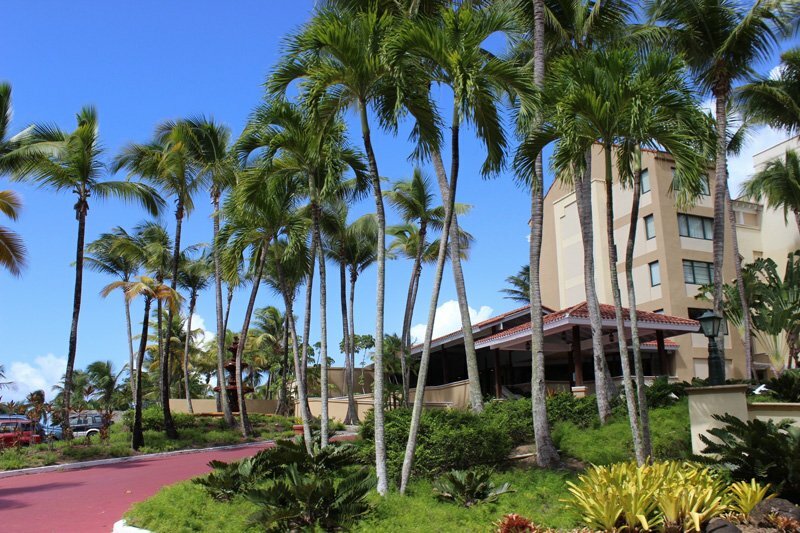 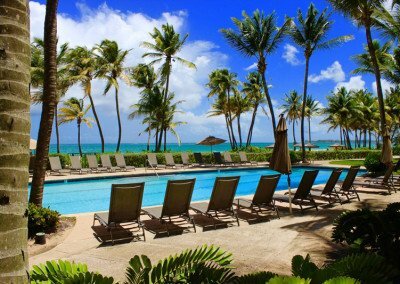 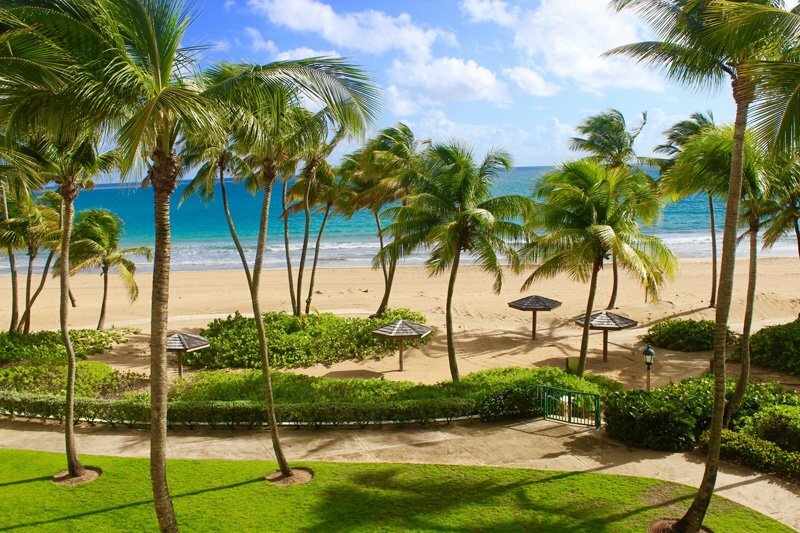 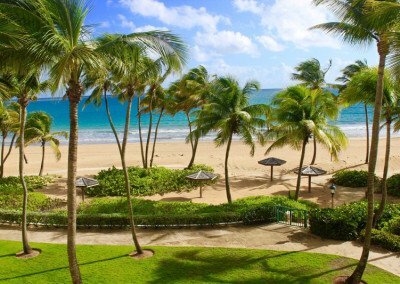 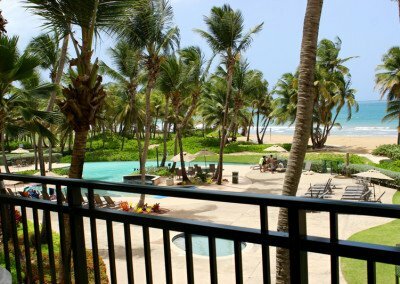 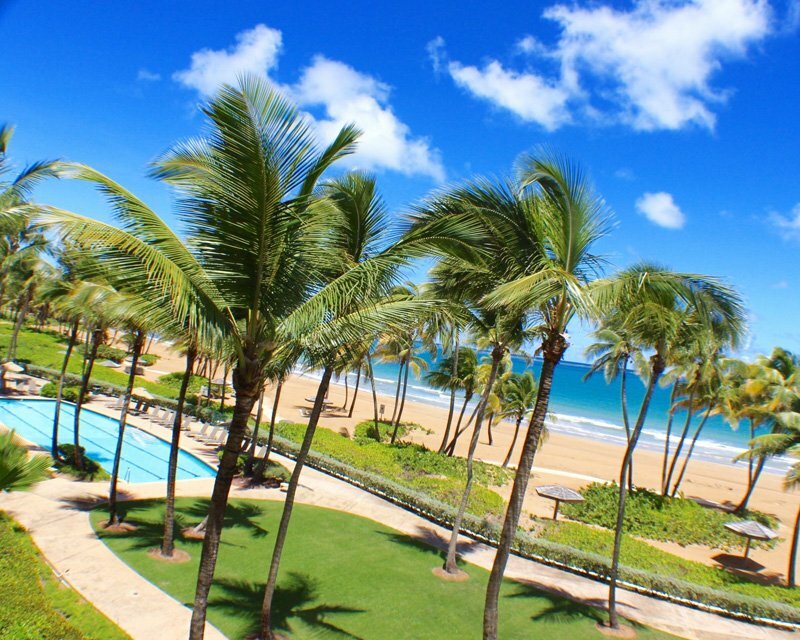 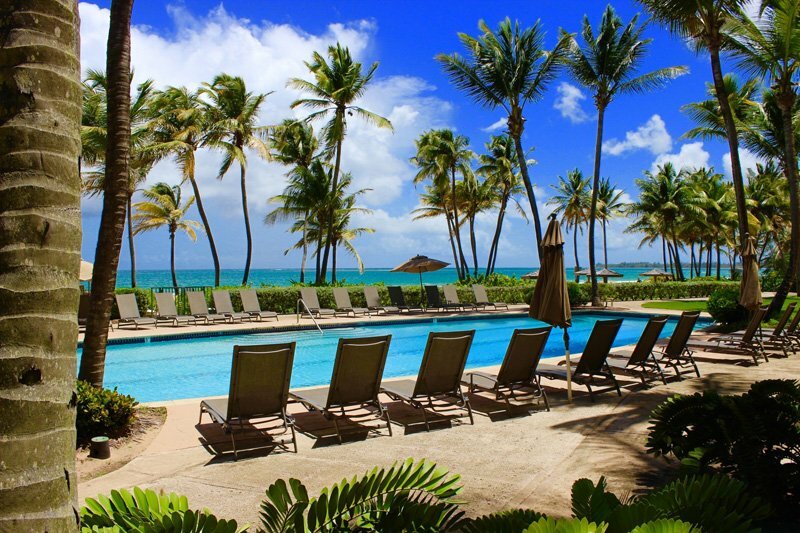 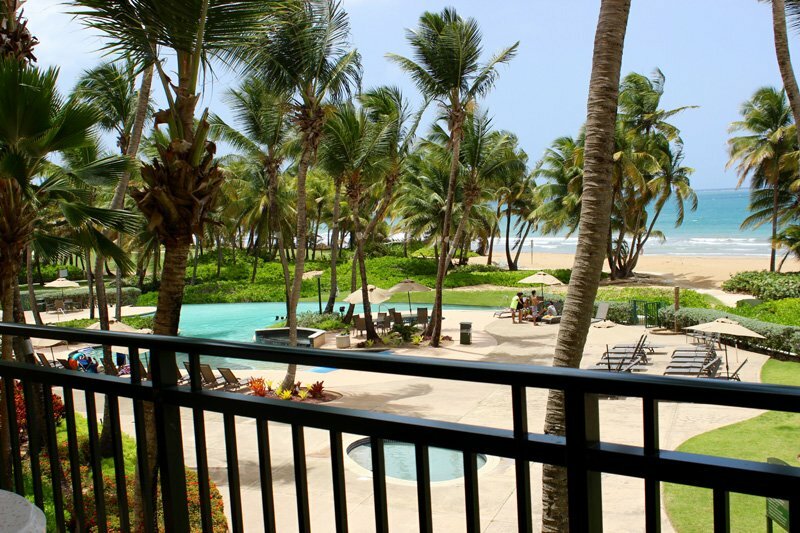 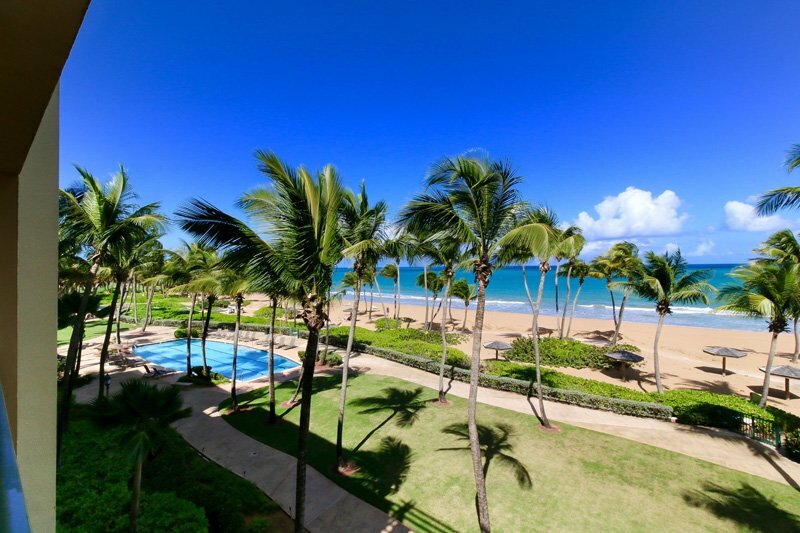 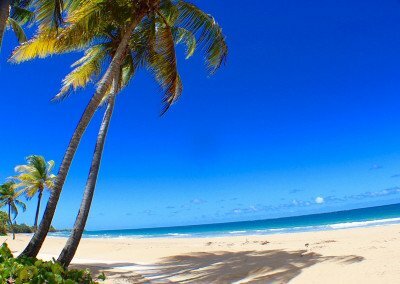 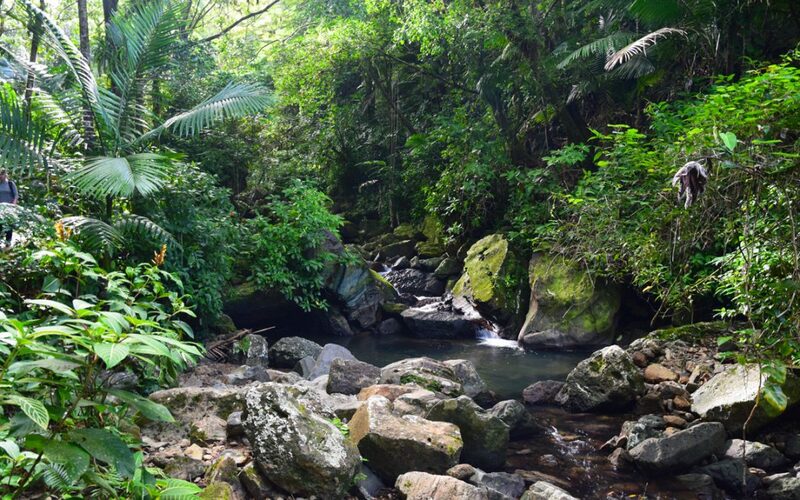 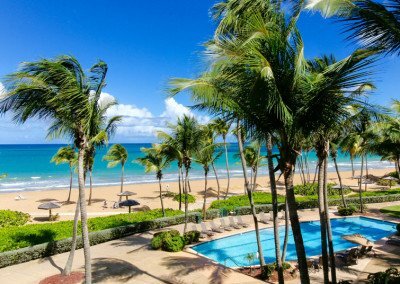 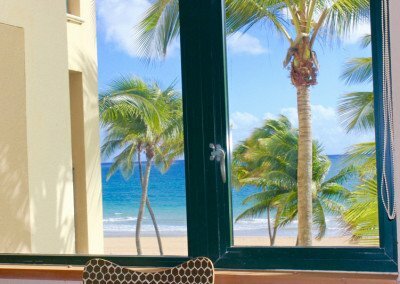 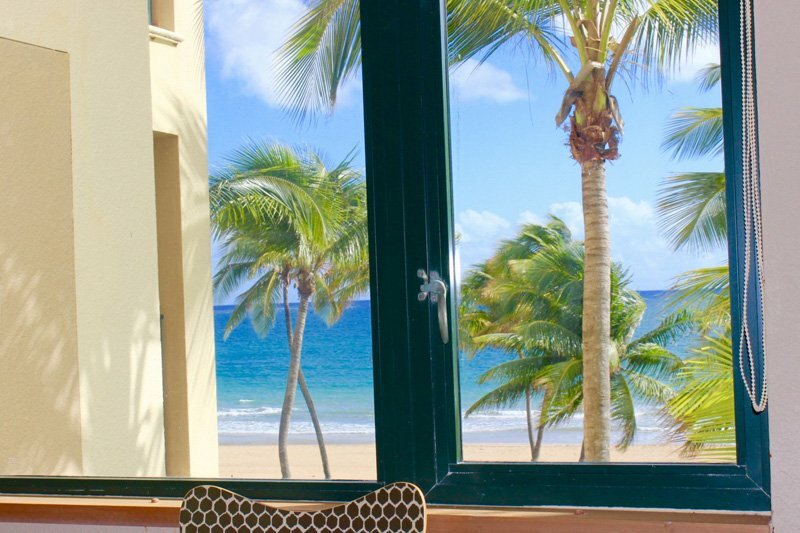 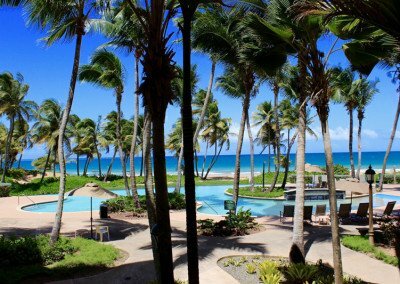 Going to the beautiful island of Puerto Rico is as easy as taking a trip to Orlando, or Nashville, or Los Angeles, or any other city within the United States of America for that matter!